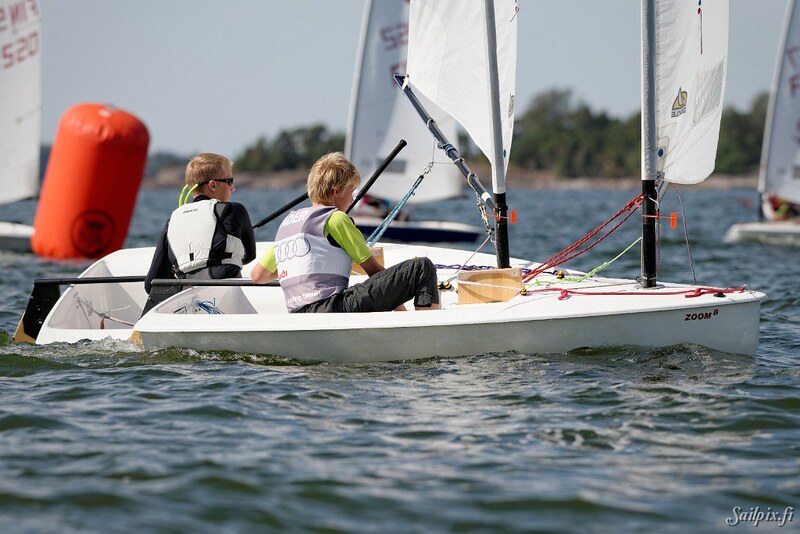 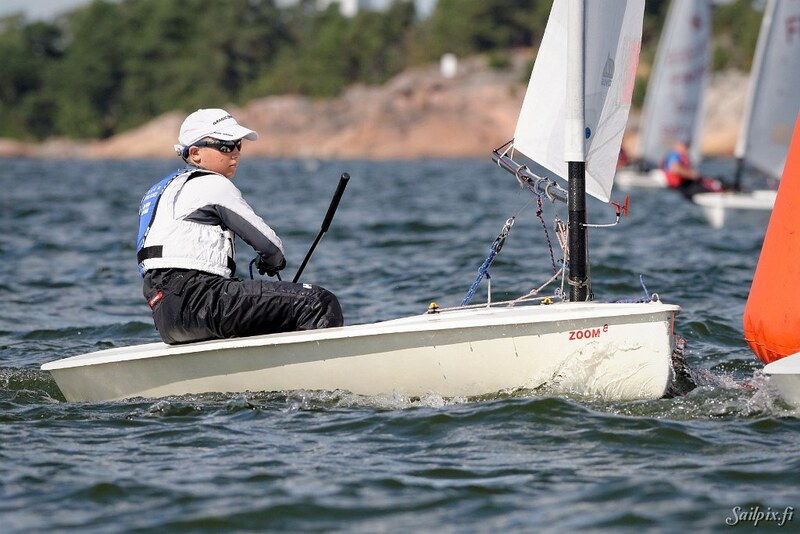 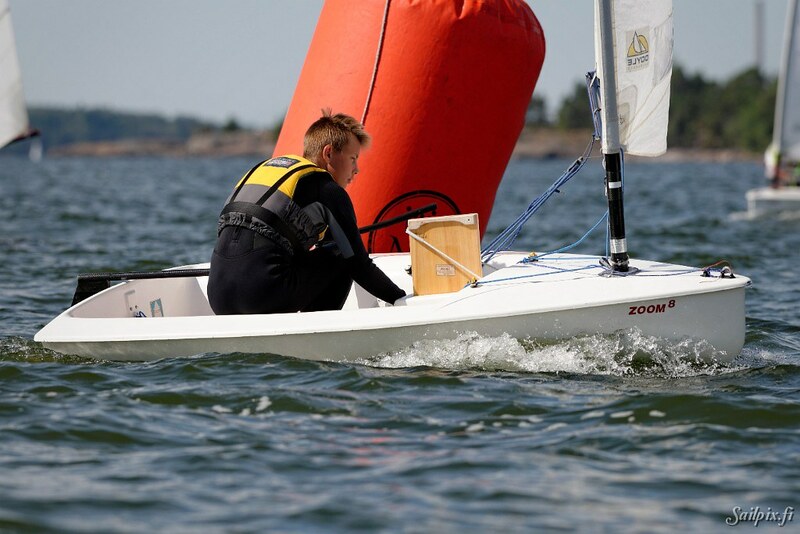 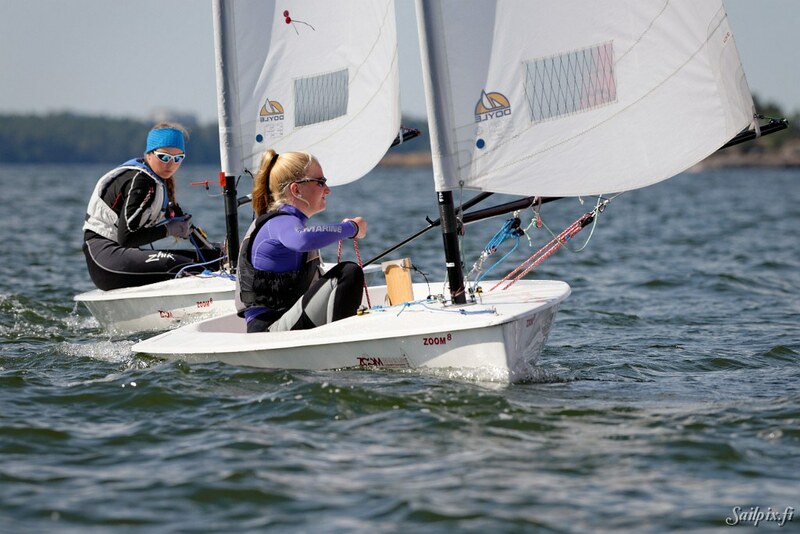 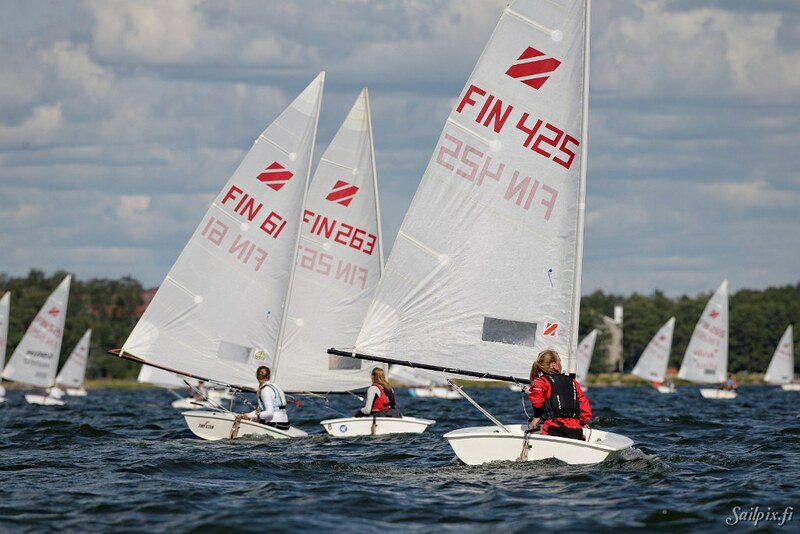 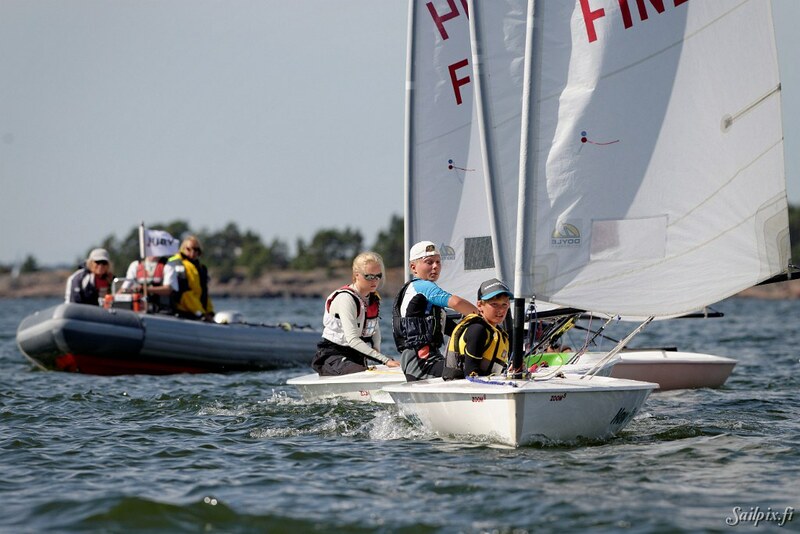 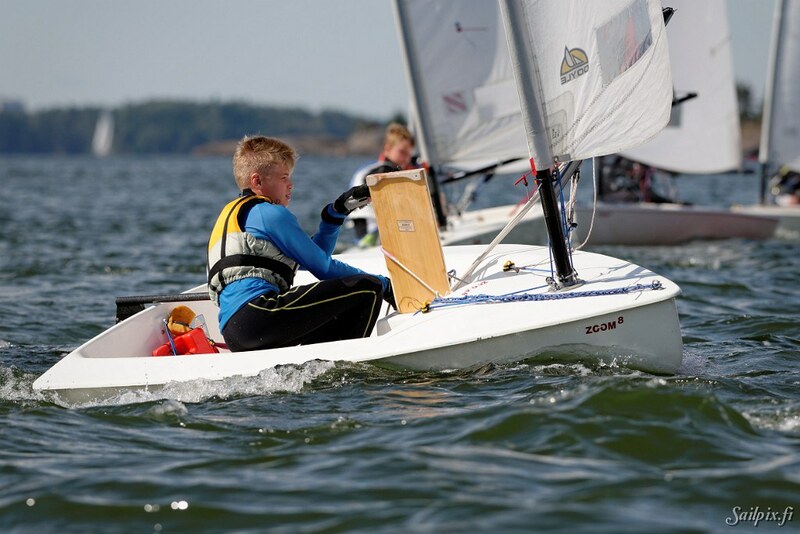 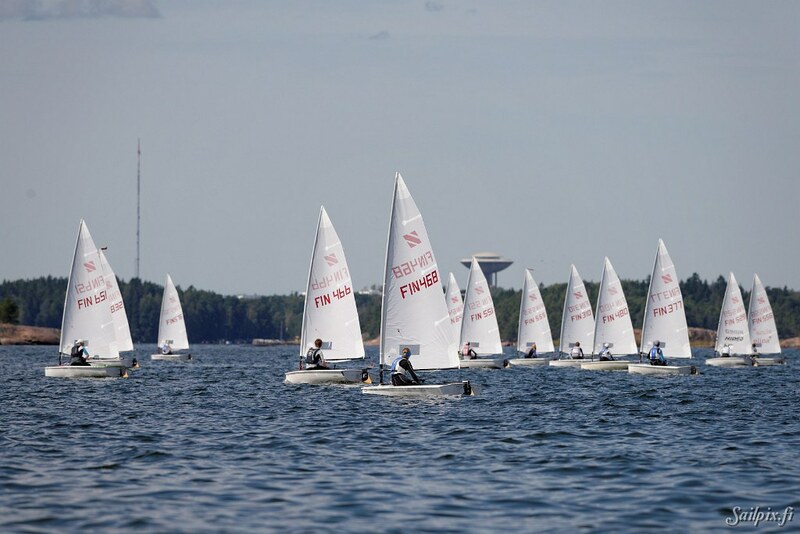 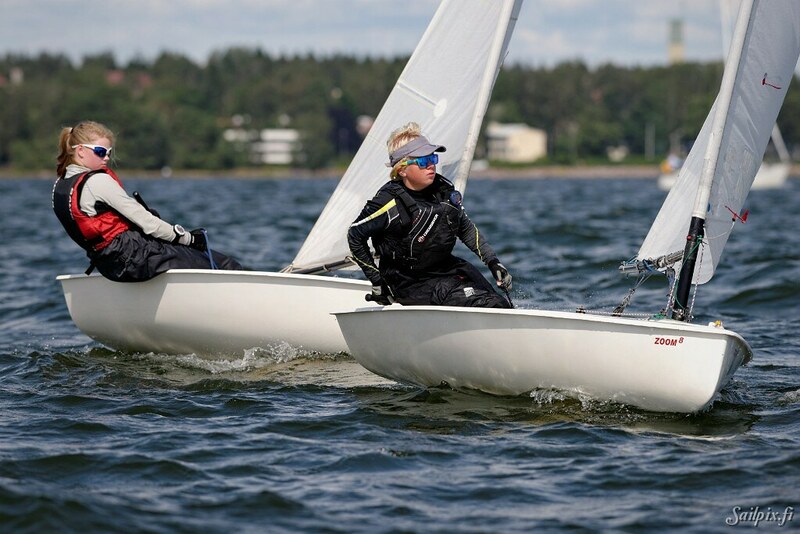 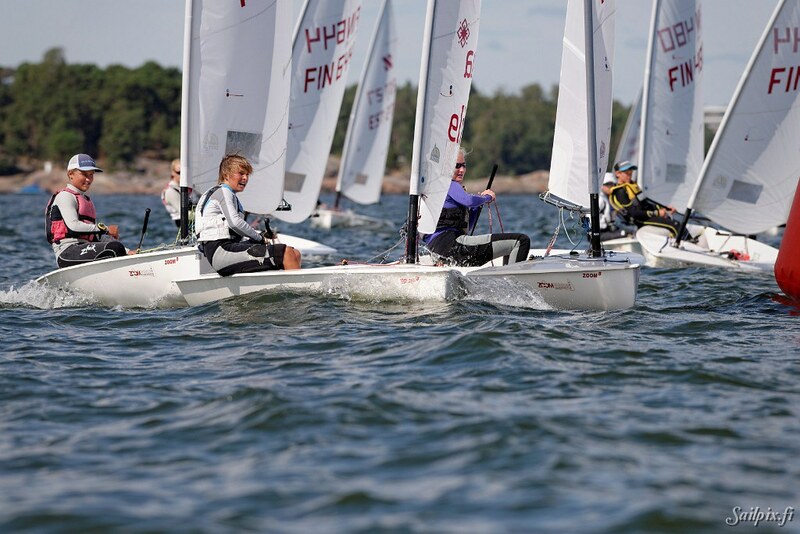 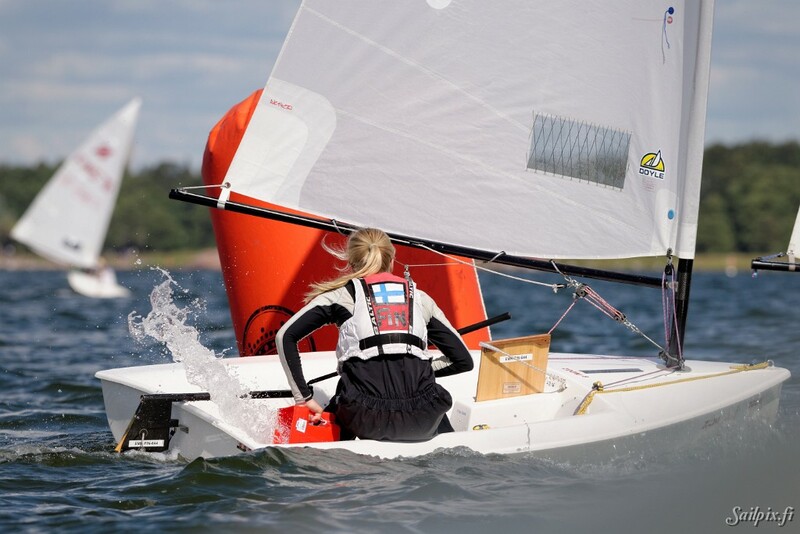 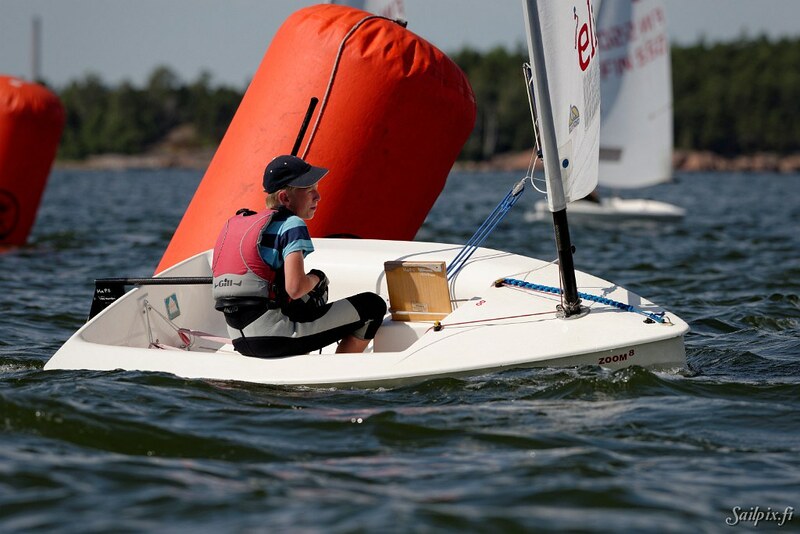 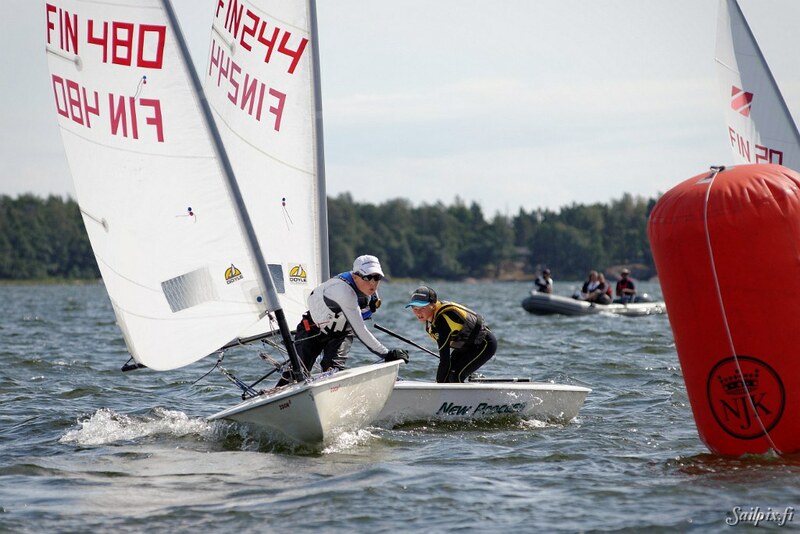 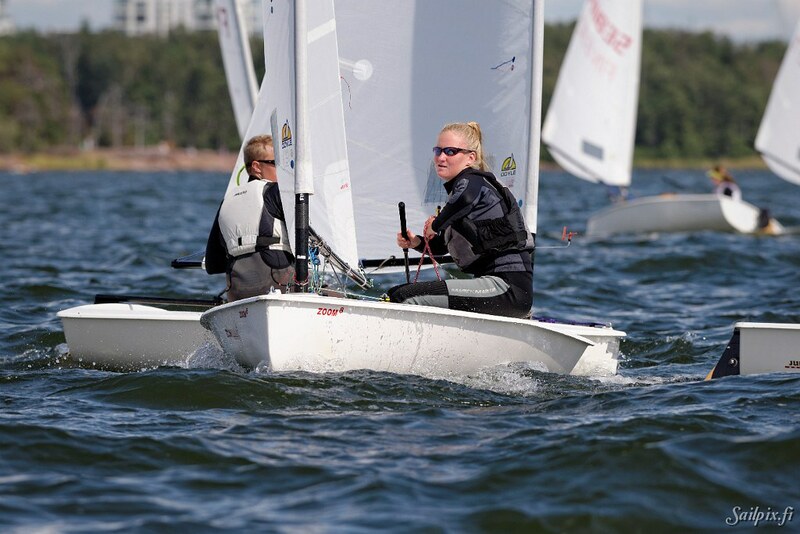 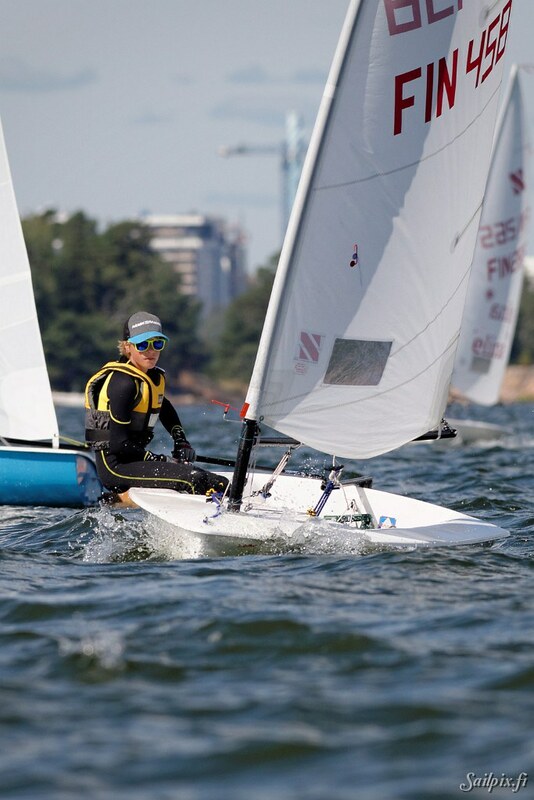 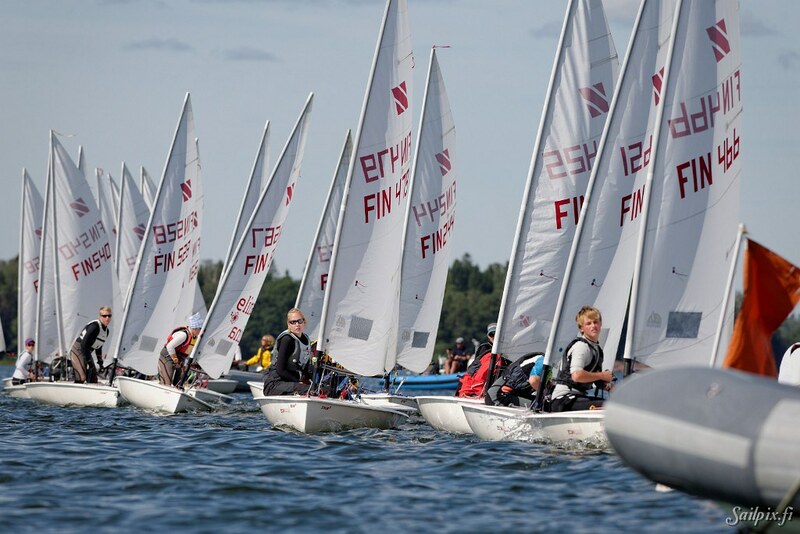 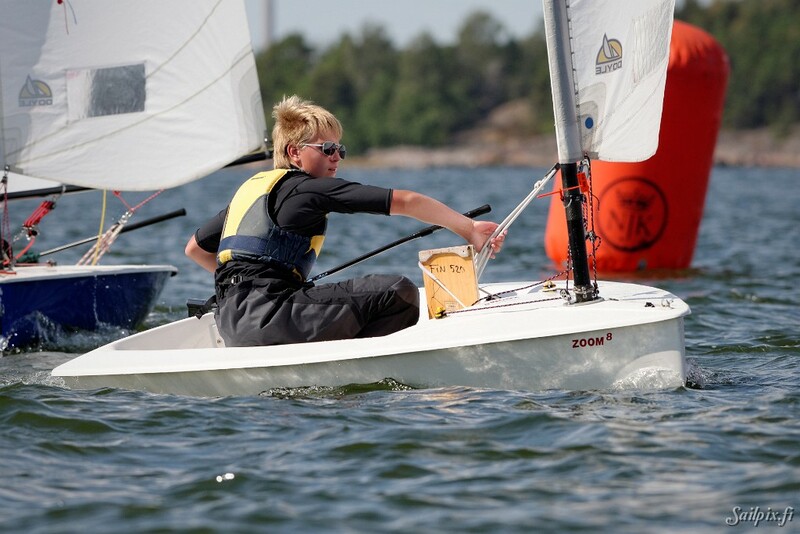 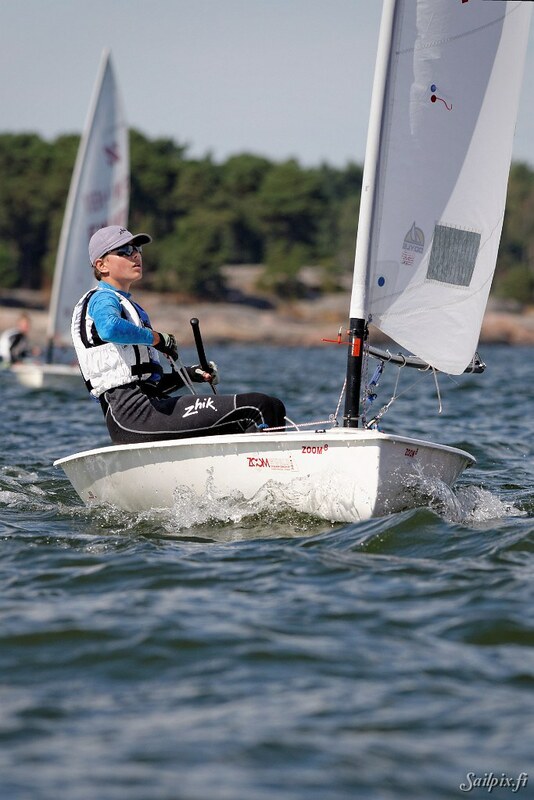 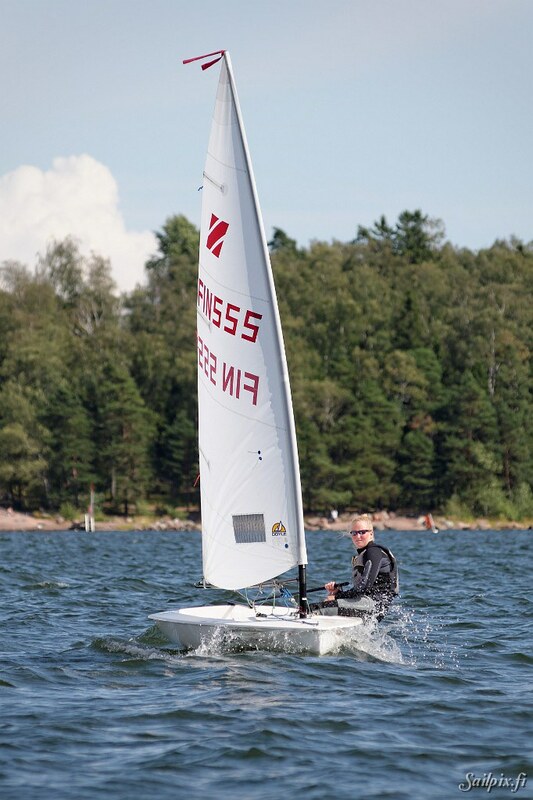 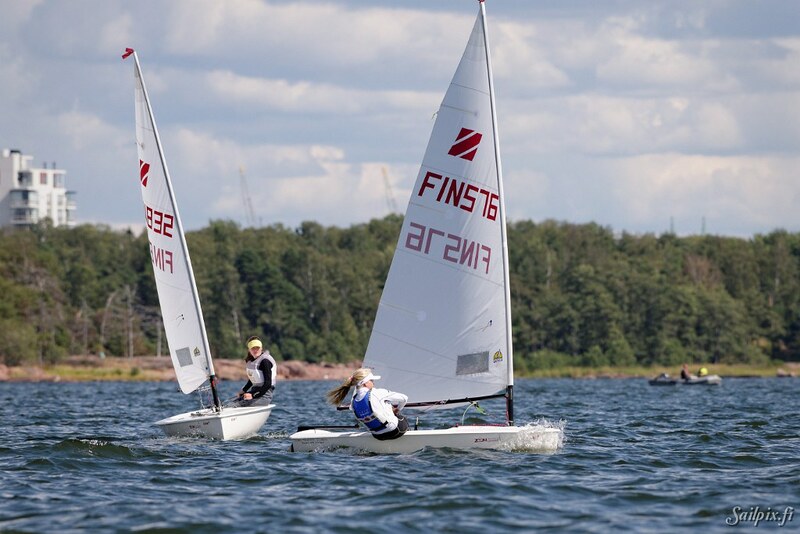 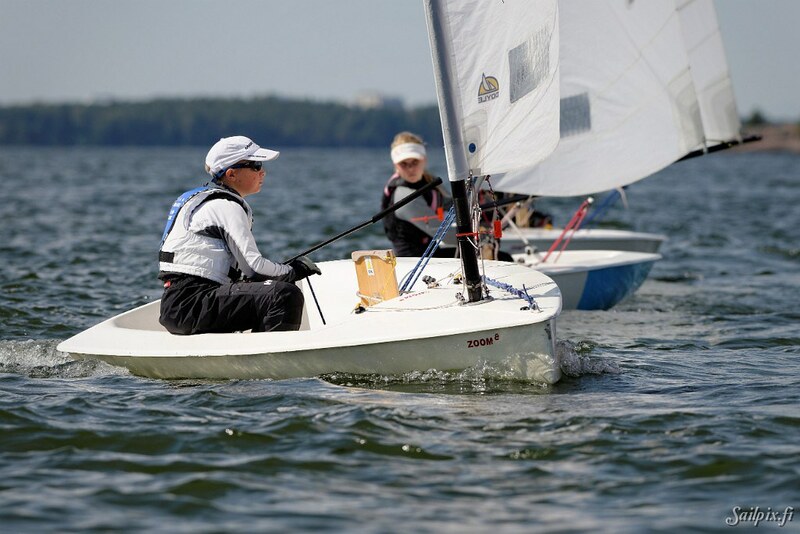 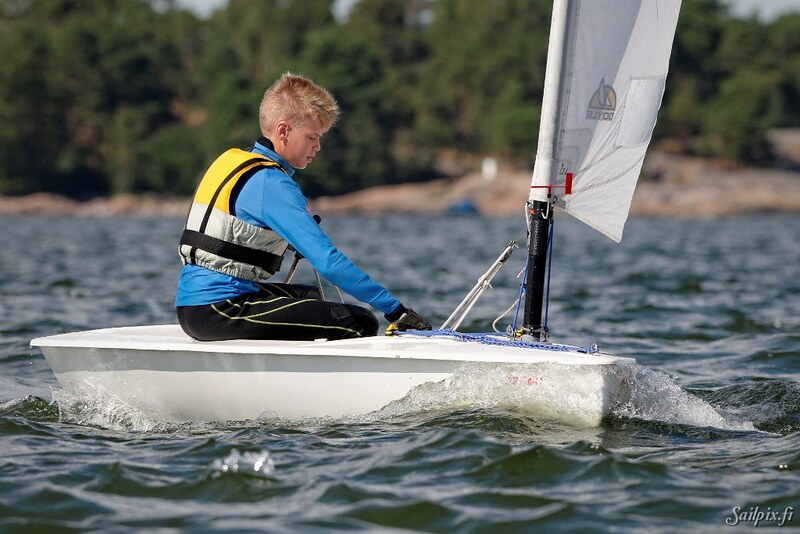 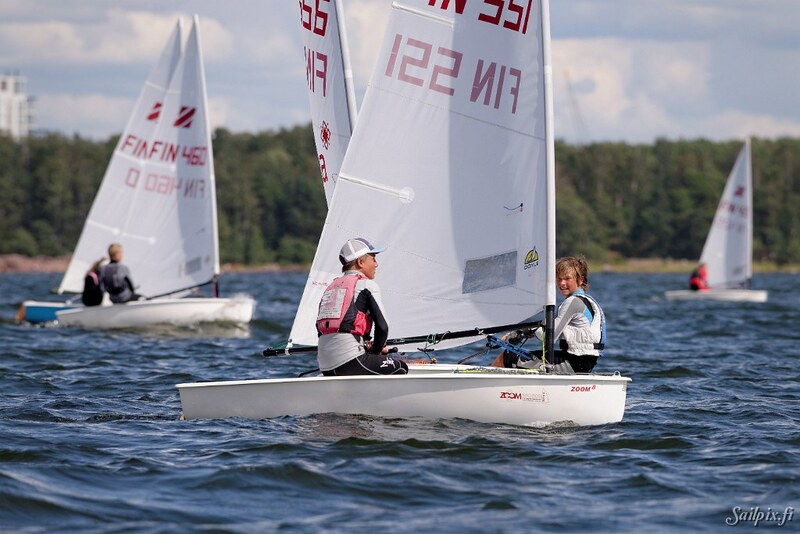 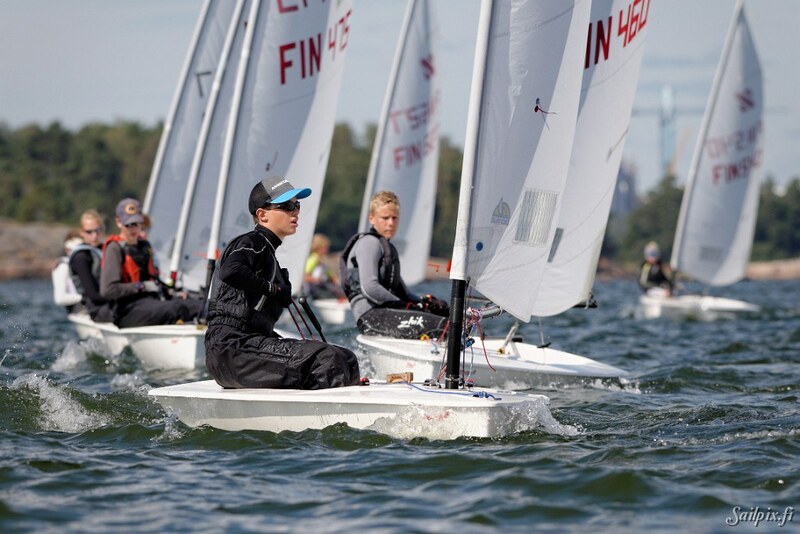 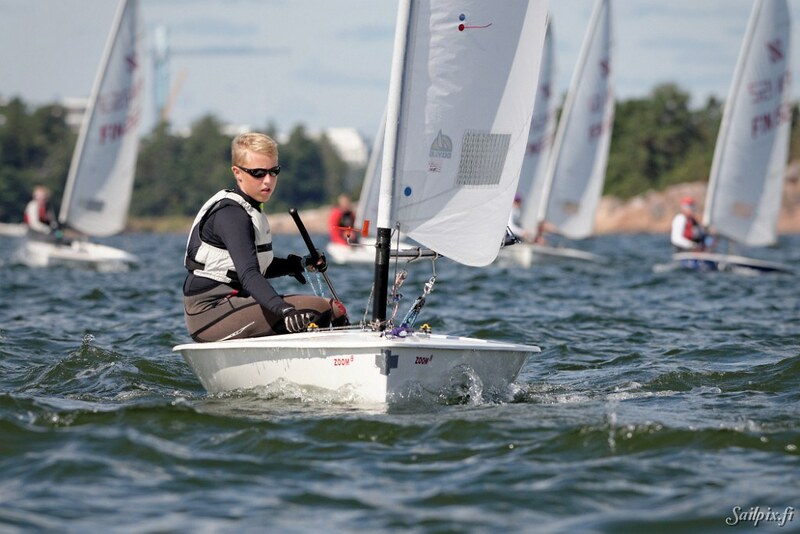 First race on last day at the Zoom8 Finnish Championship was delayed until 13:00 in the afternoon because of lack of wind. 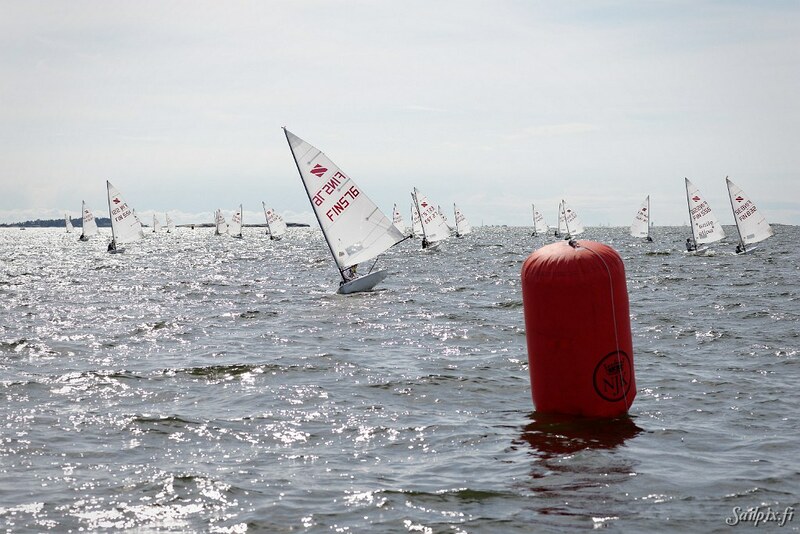 Anyhow all 3 planned races were sailed during the day. 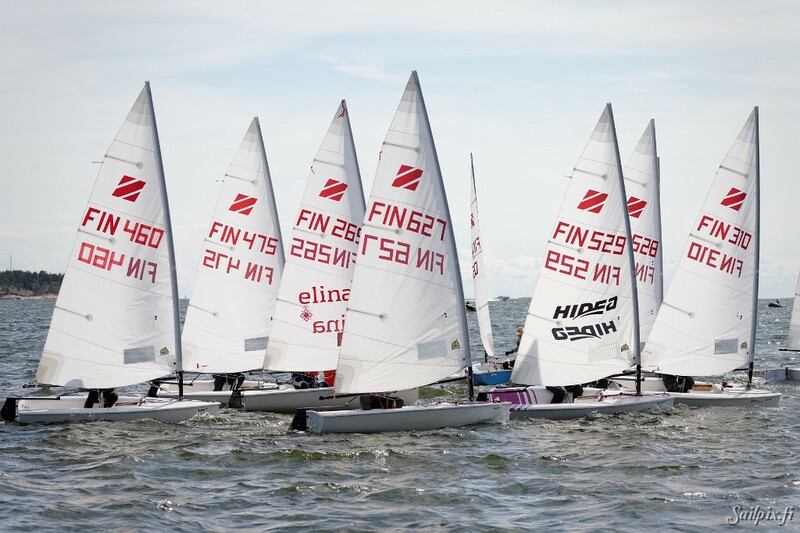 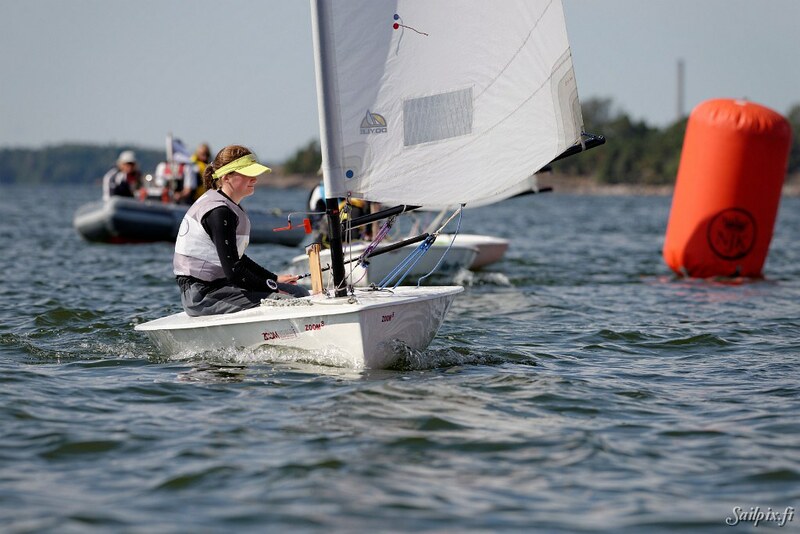 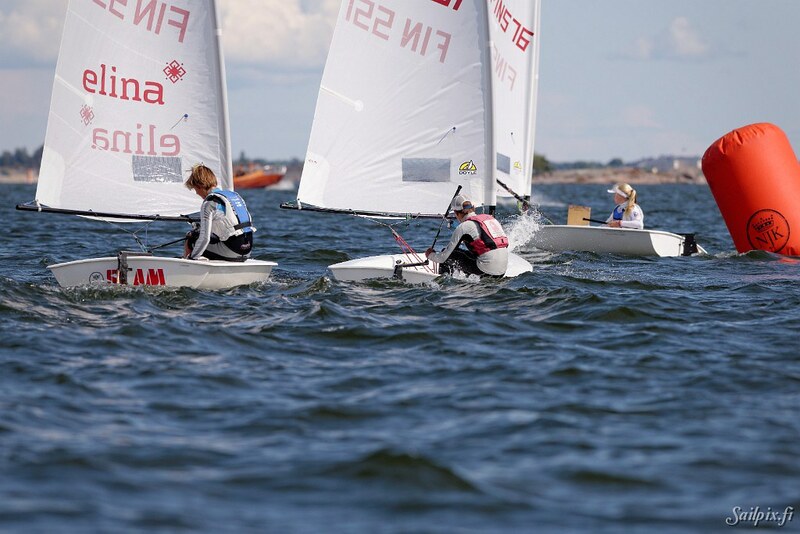 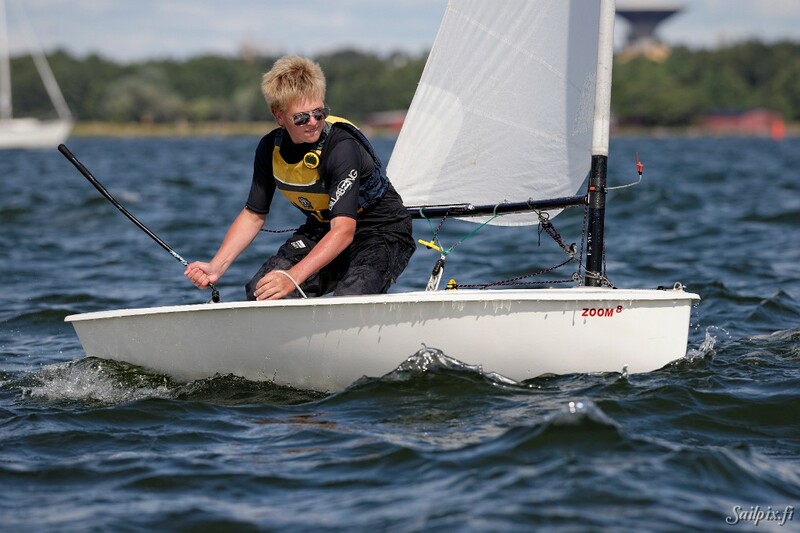 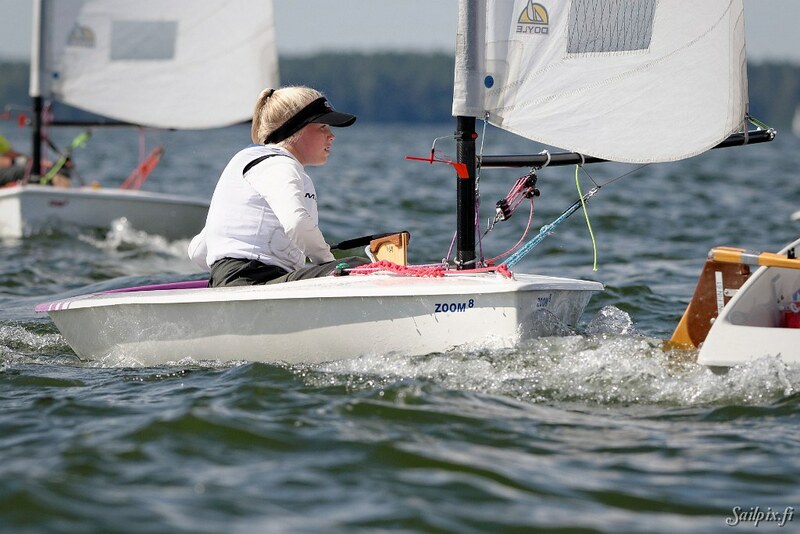 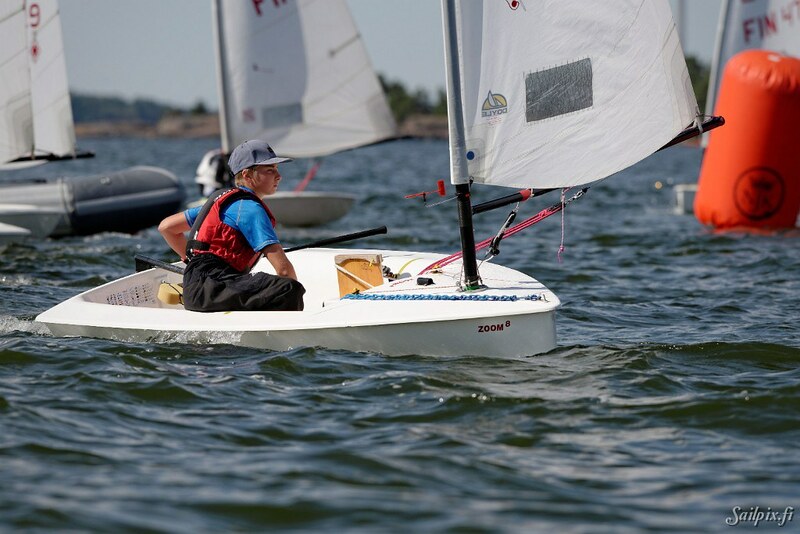 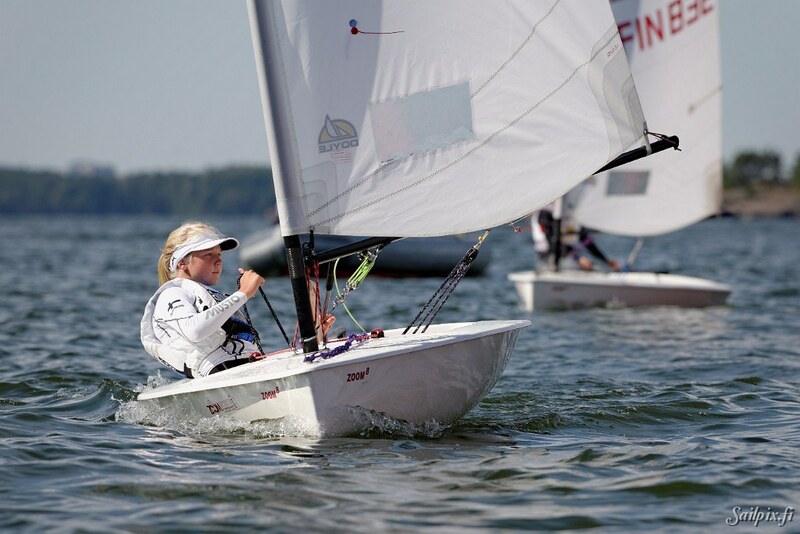 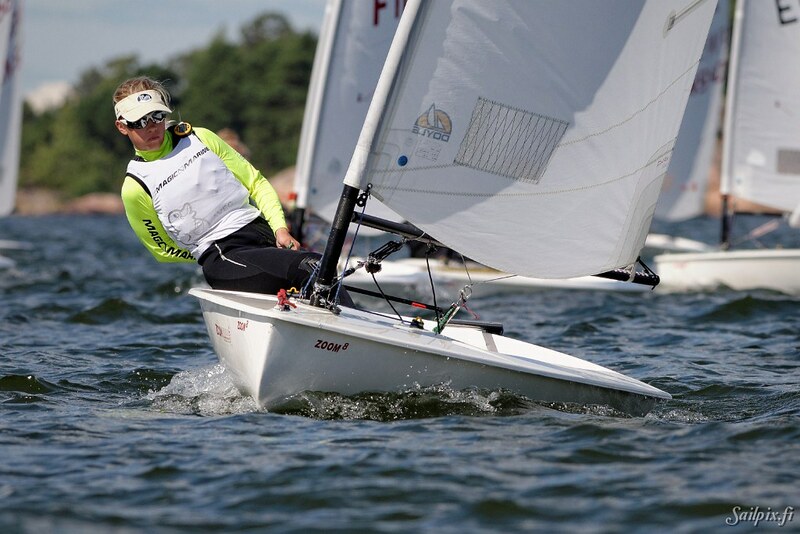 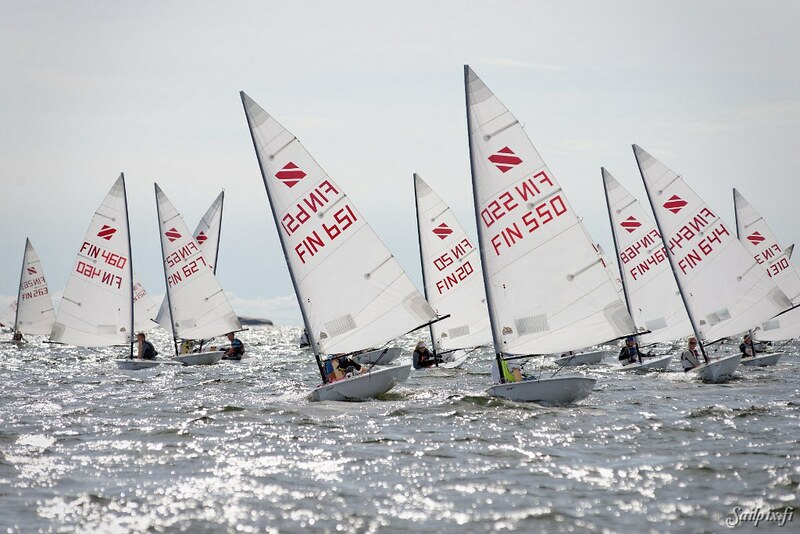 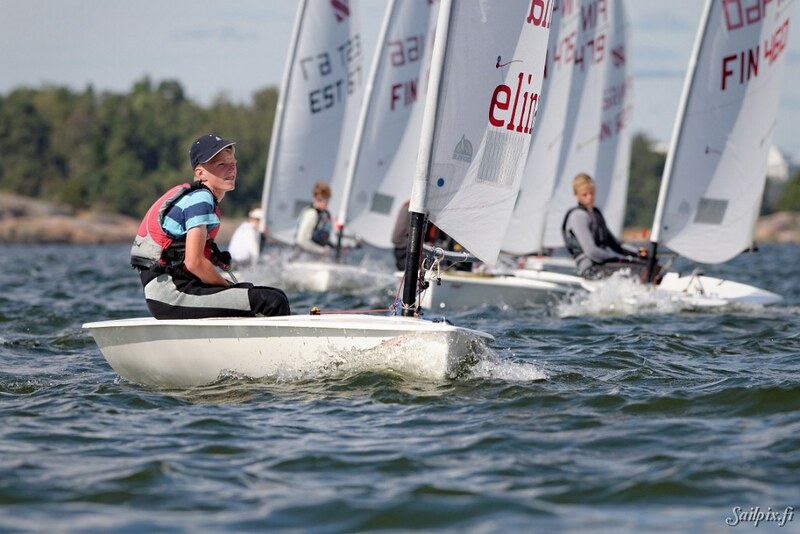 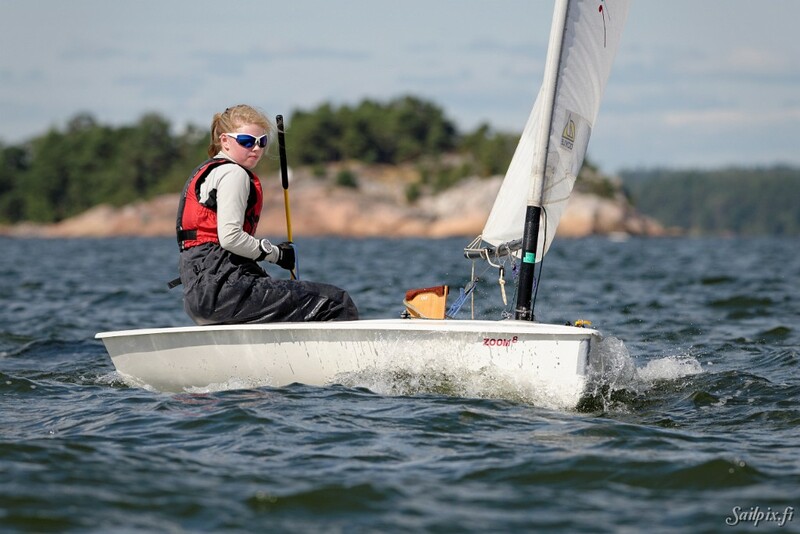 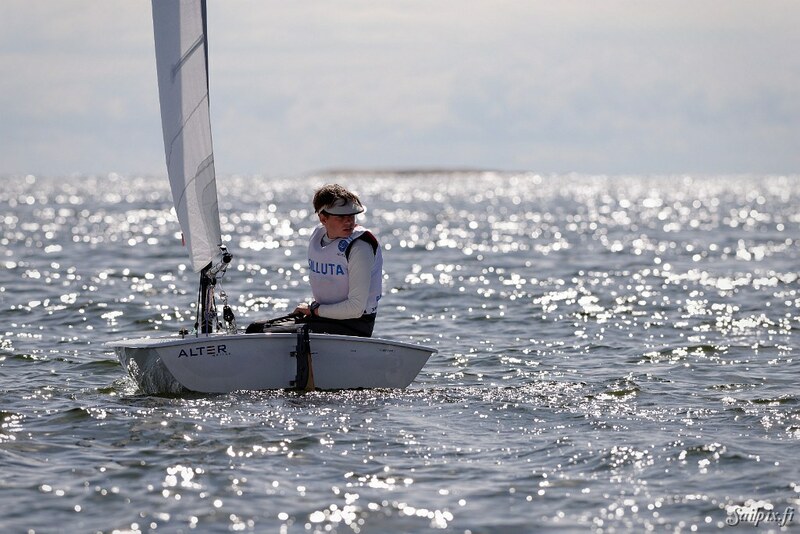 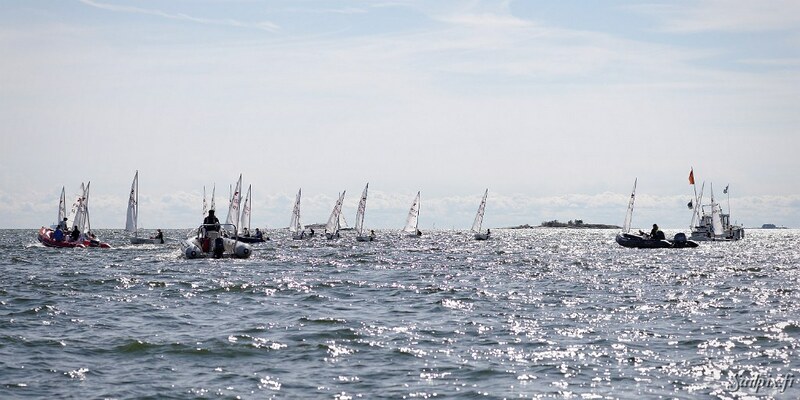 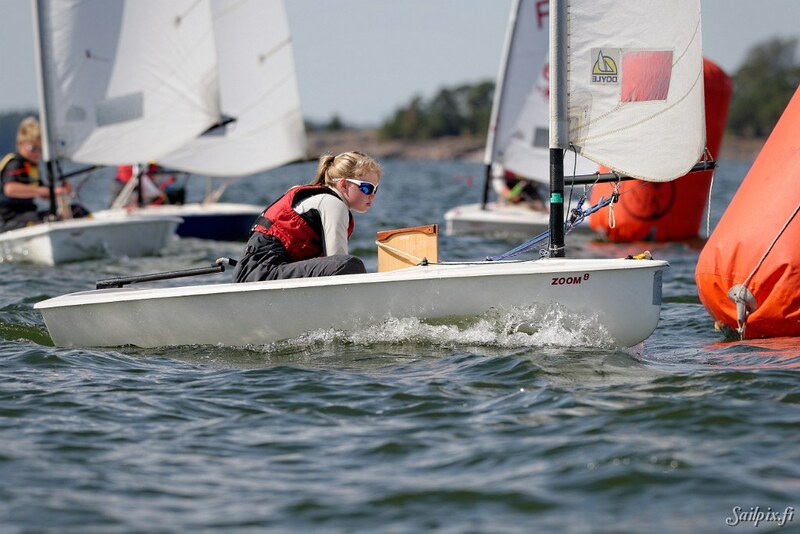 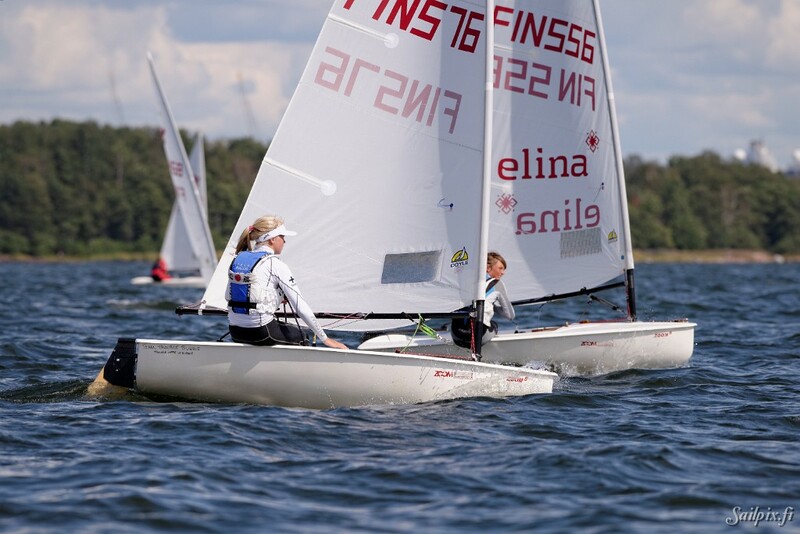 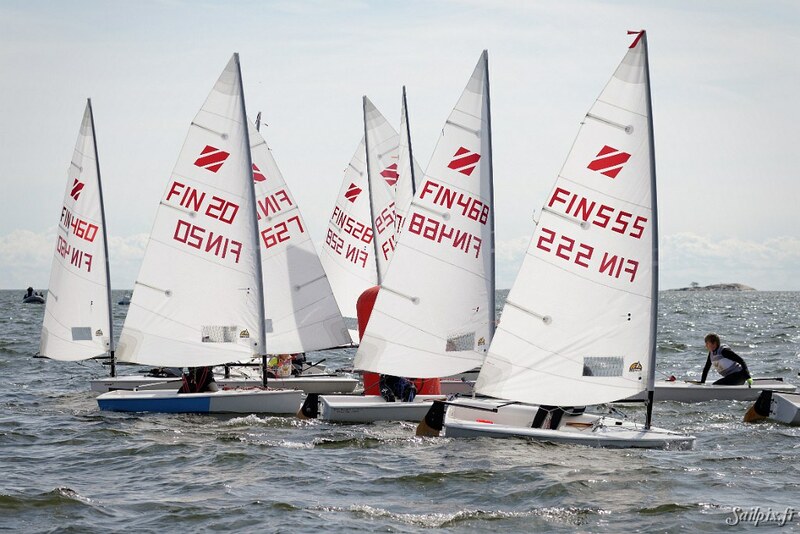 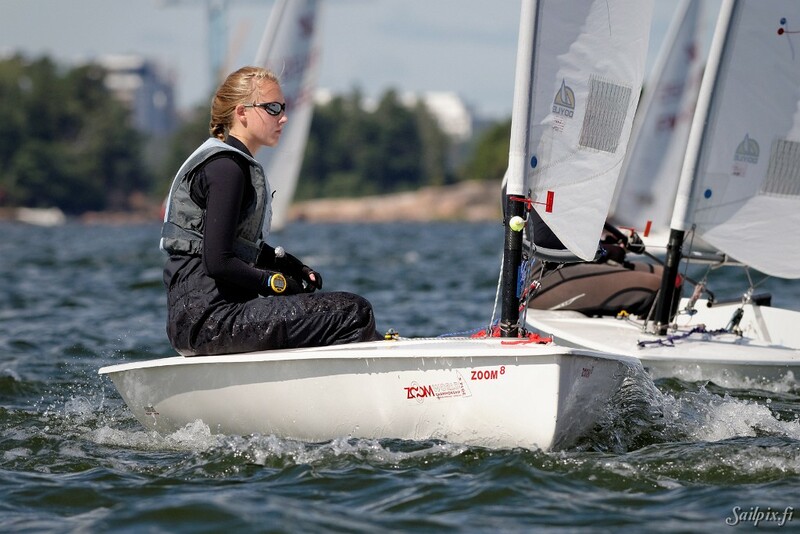 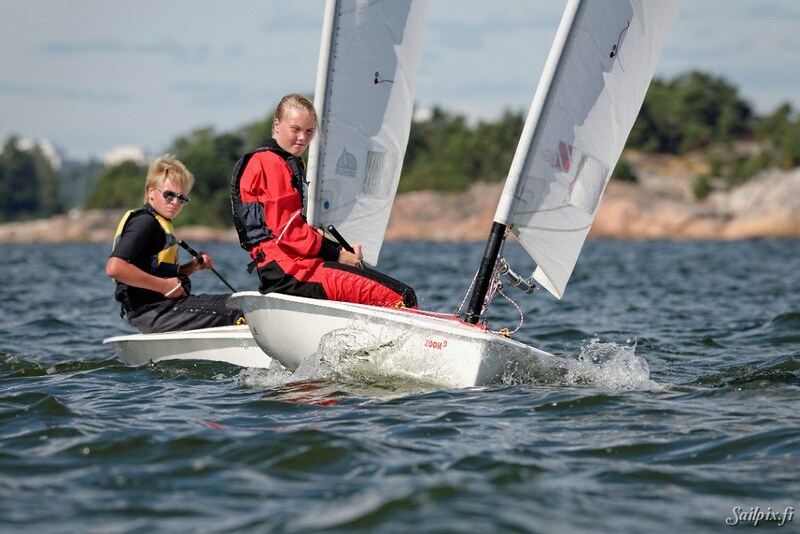 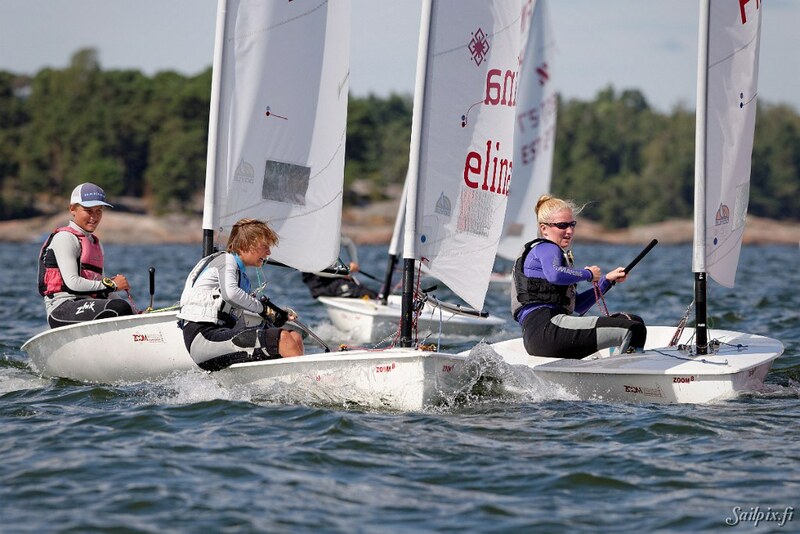 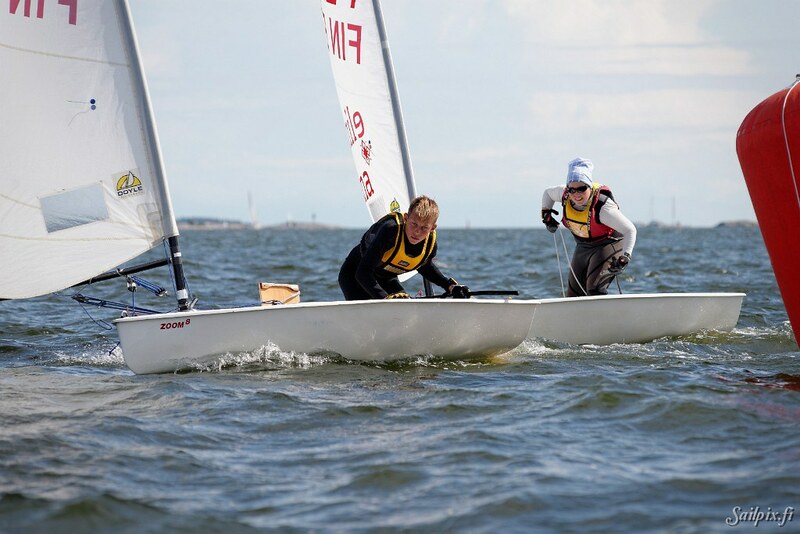 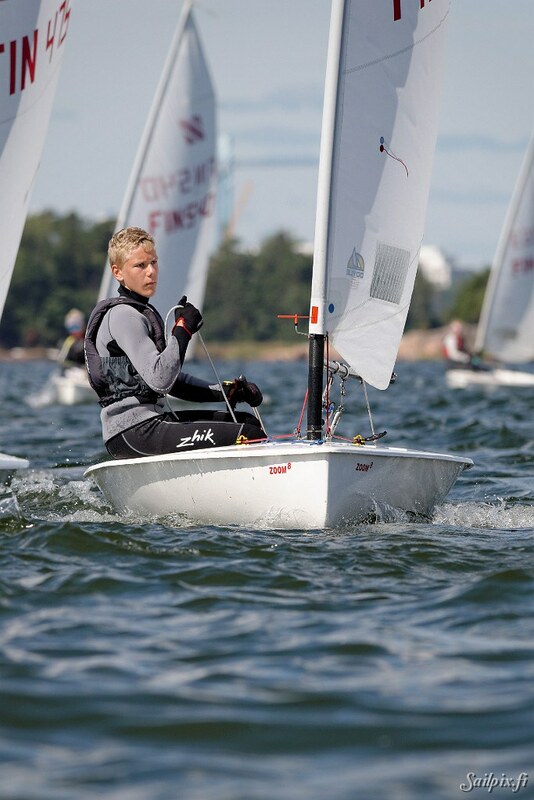 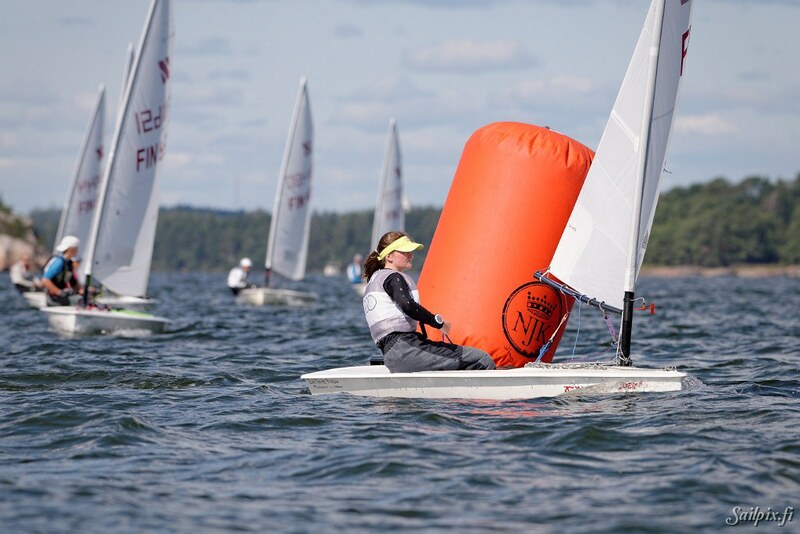 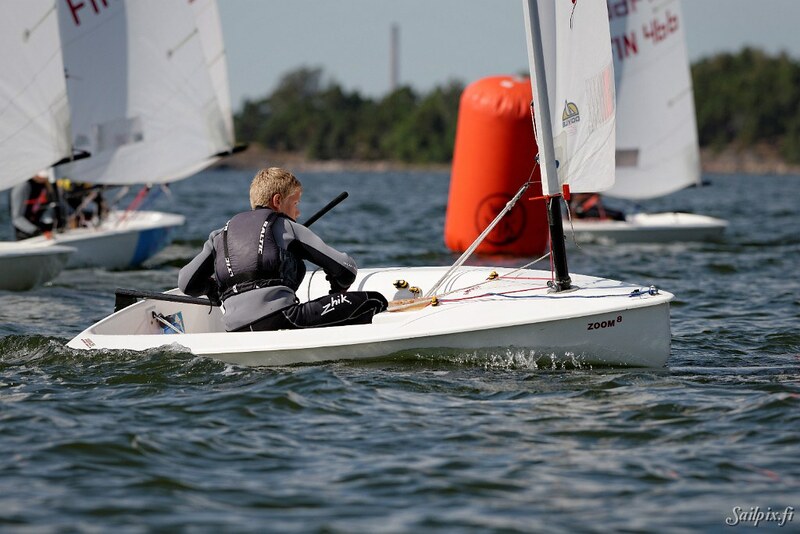 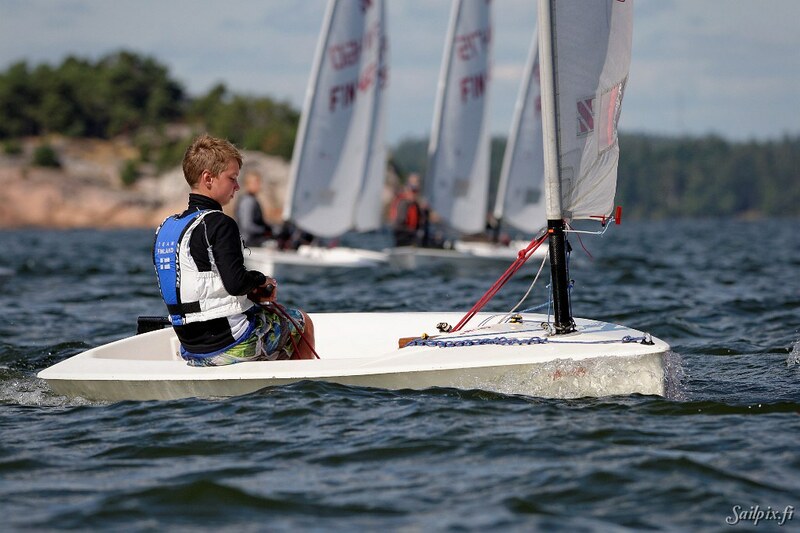 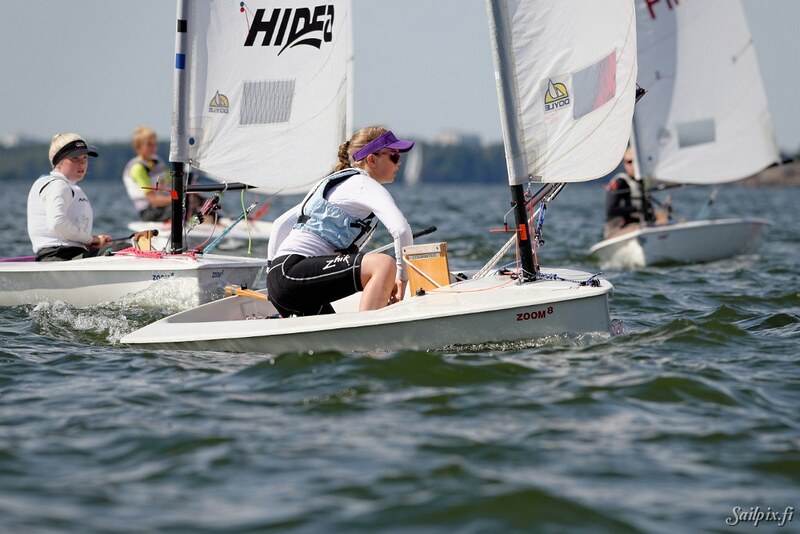 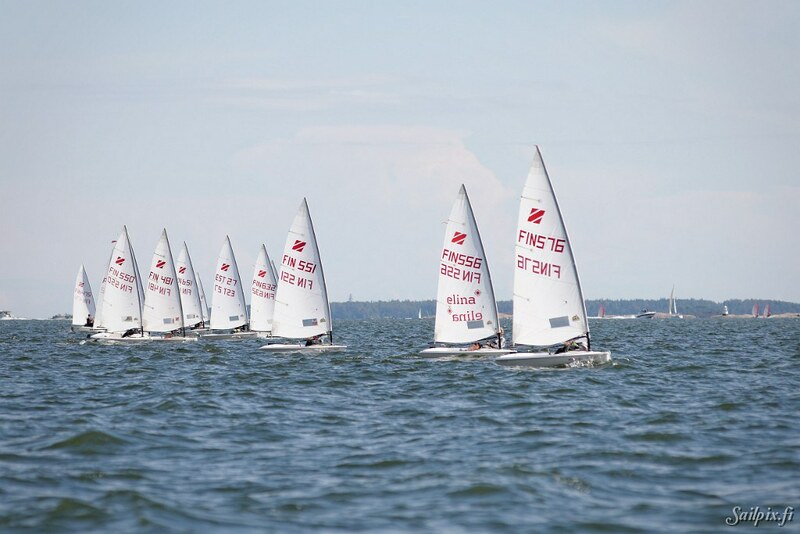 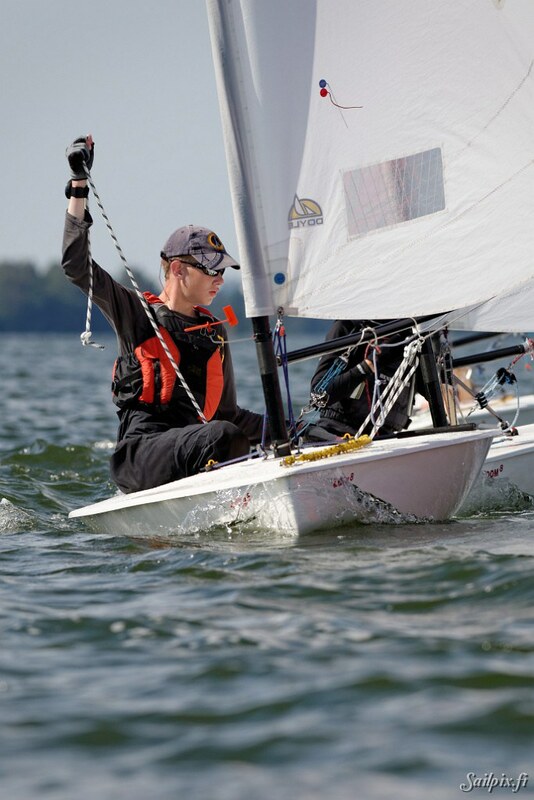 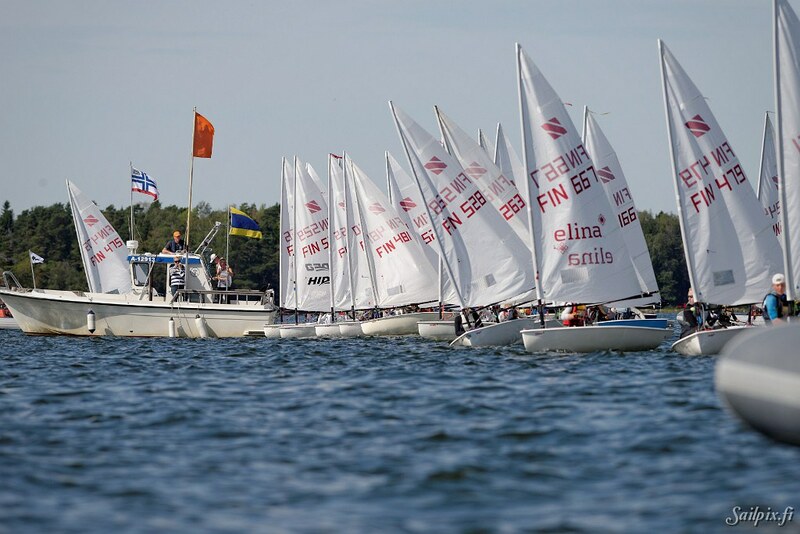 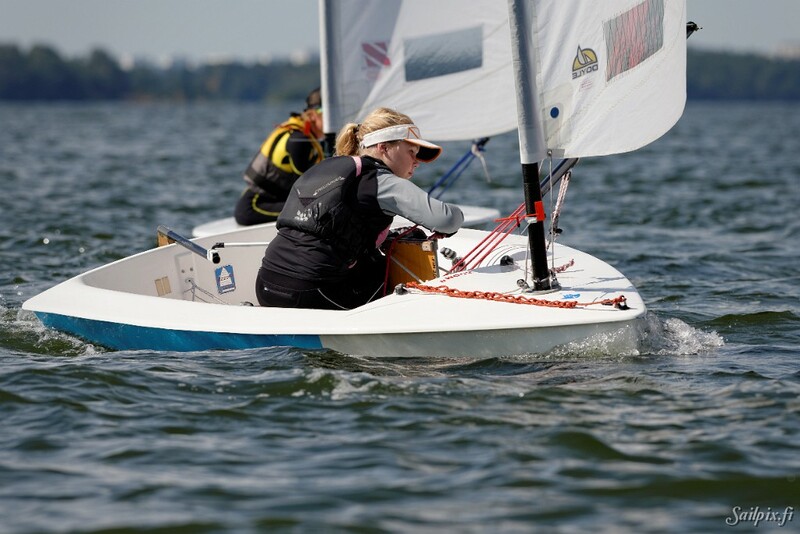 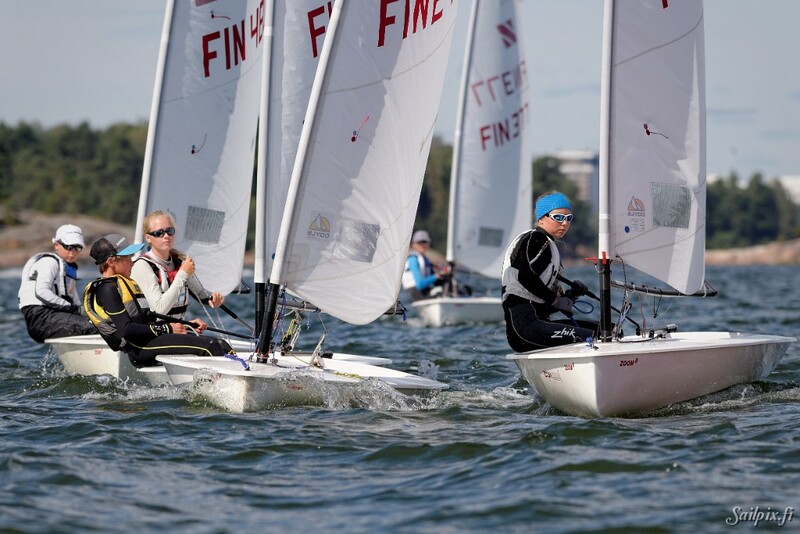 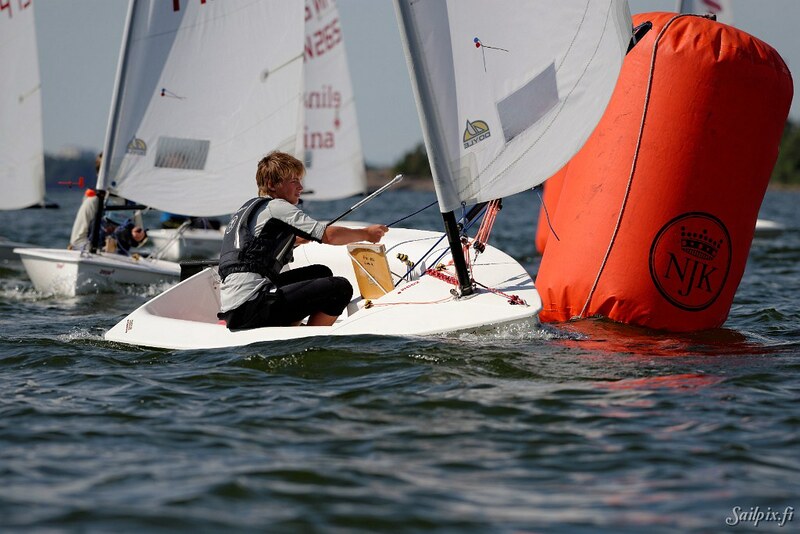 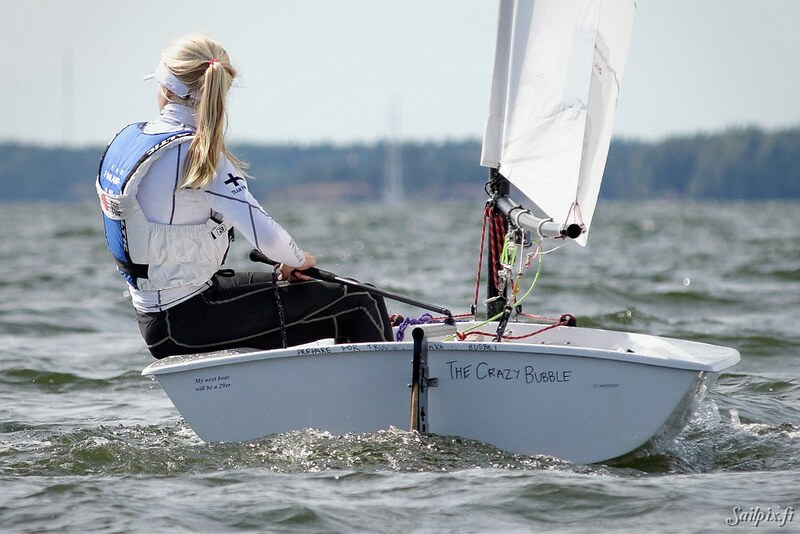 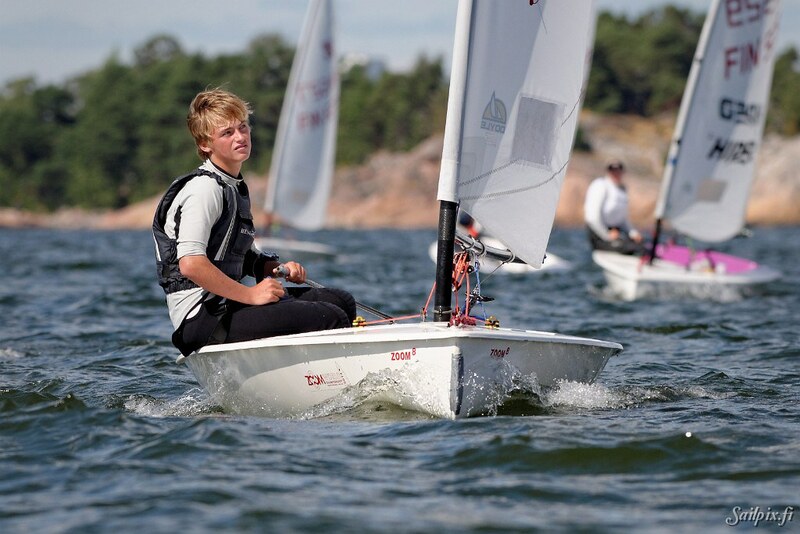 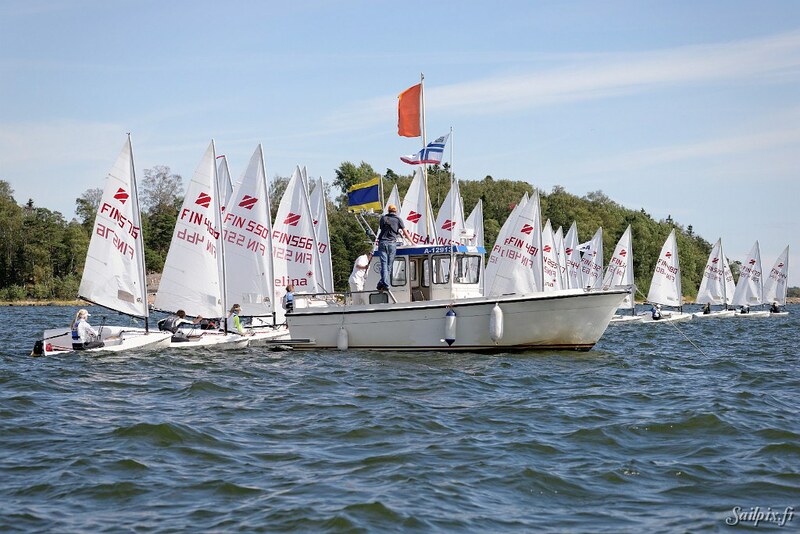 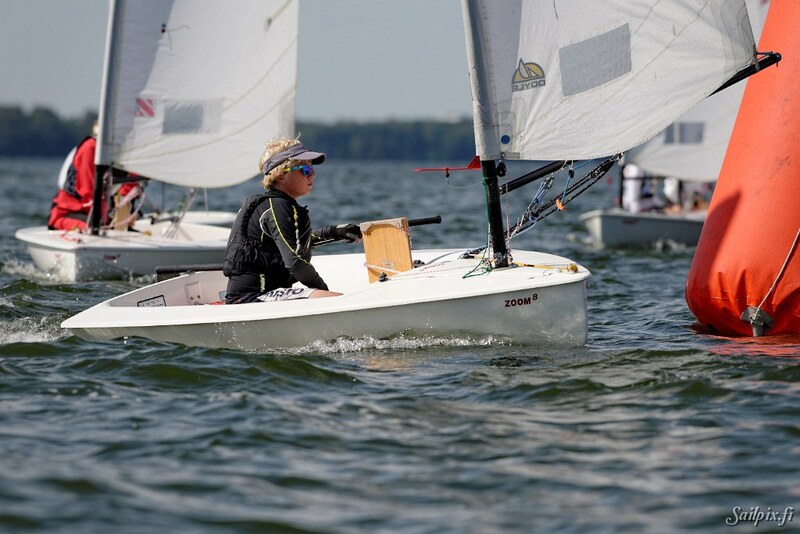 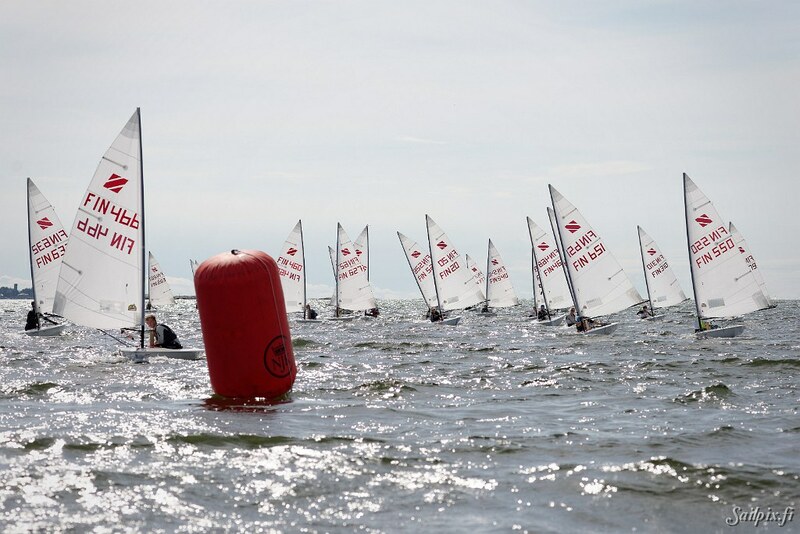 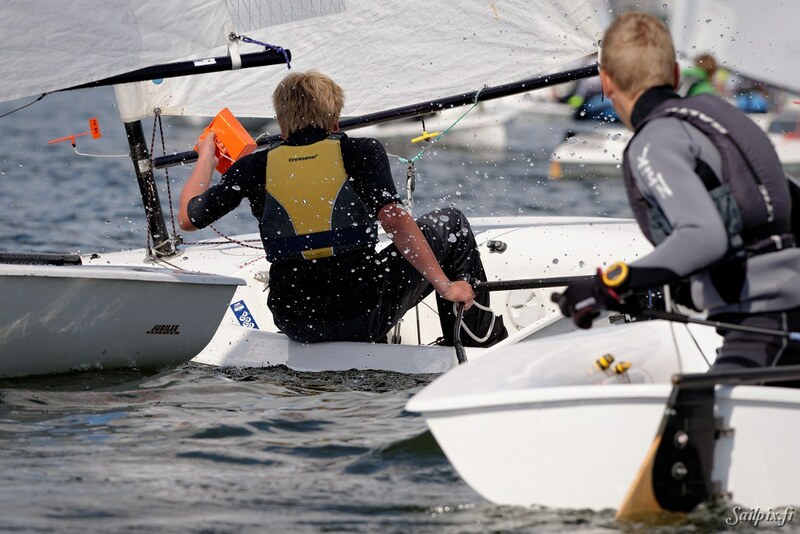 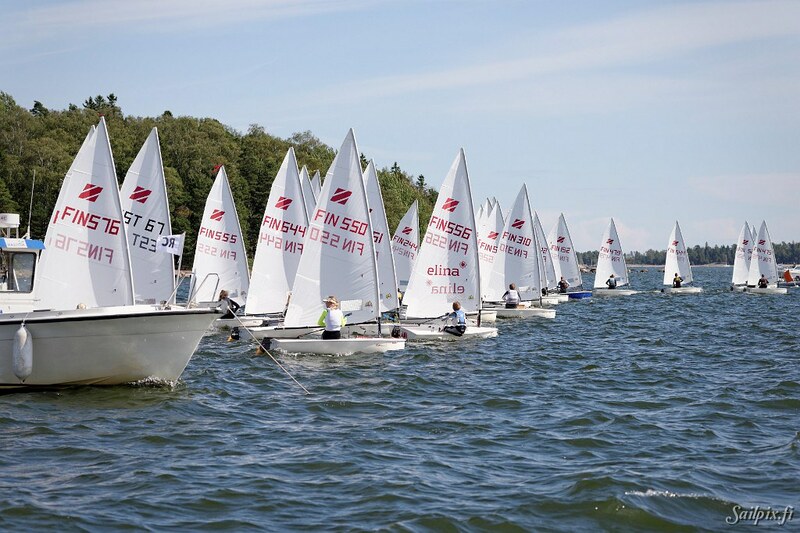 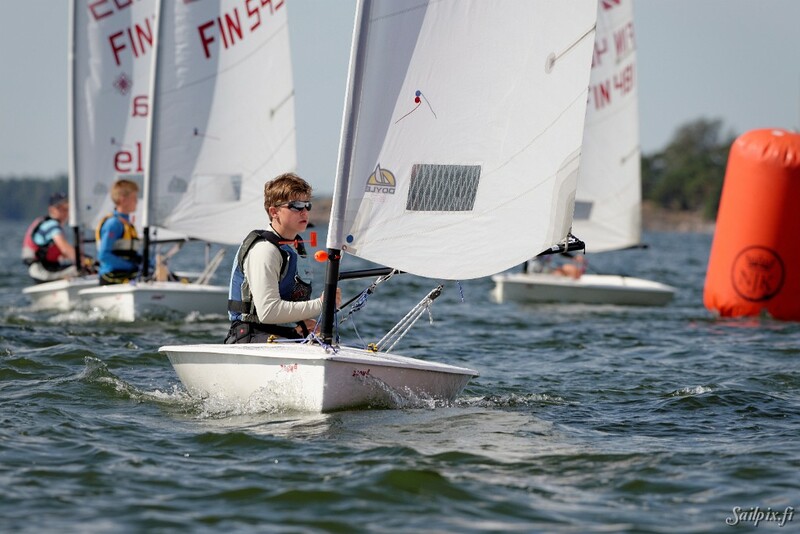 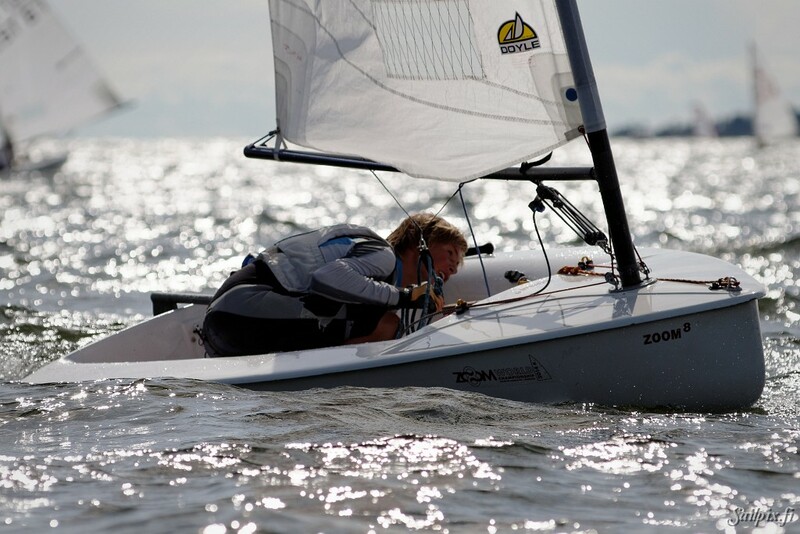 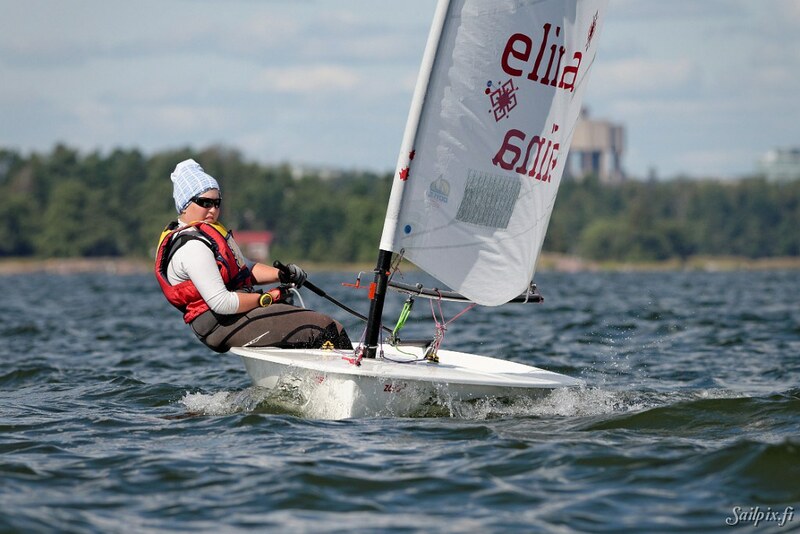 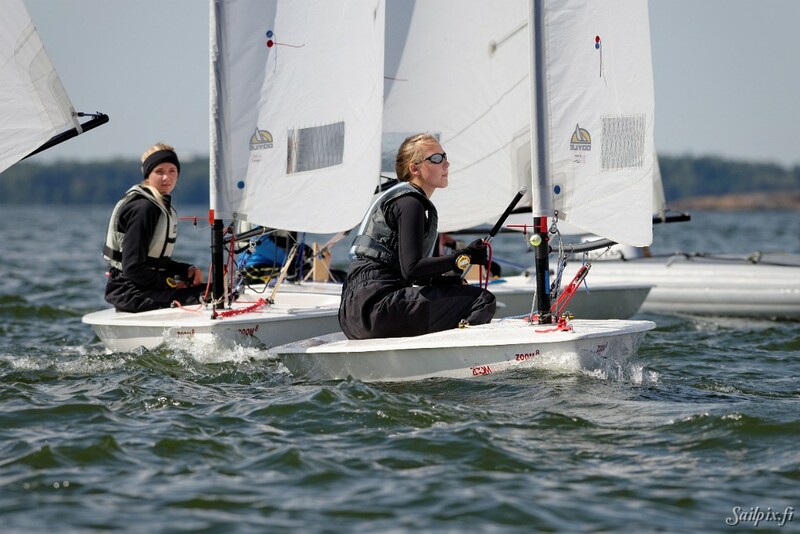 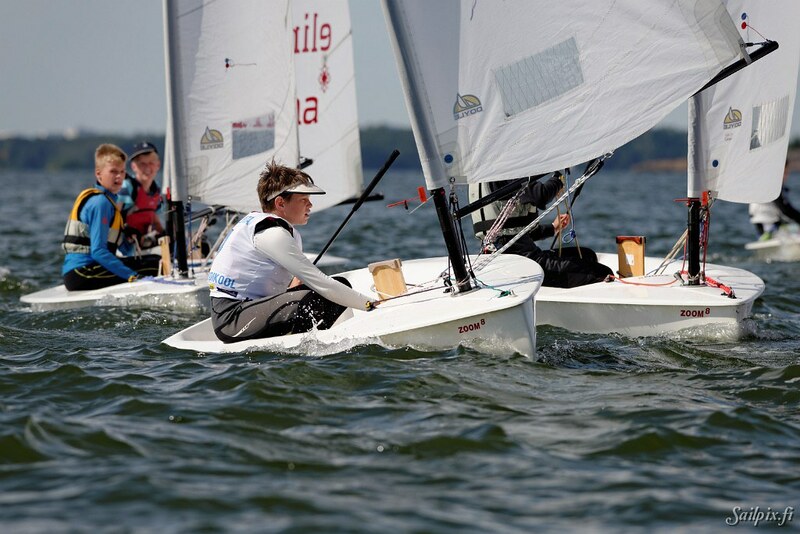 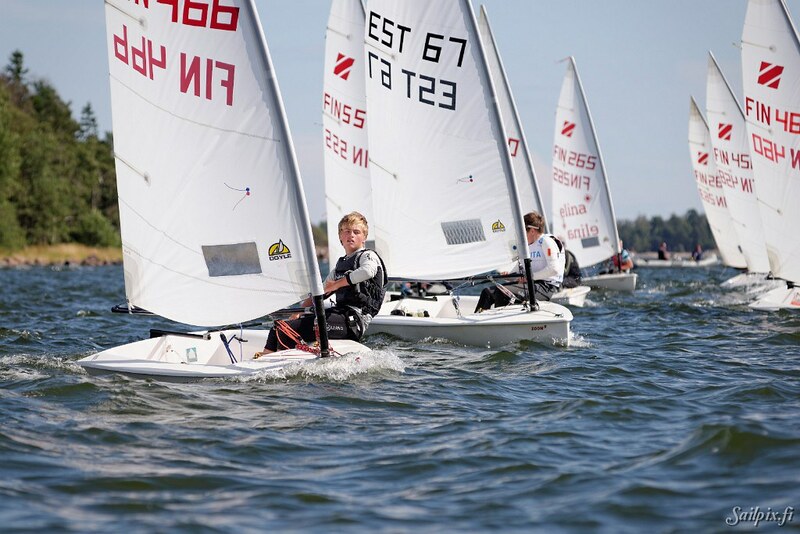 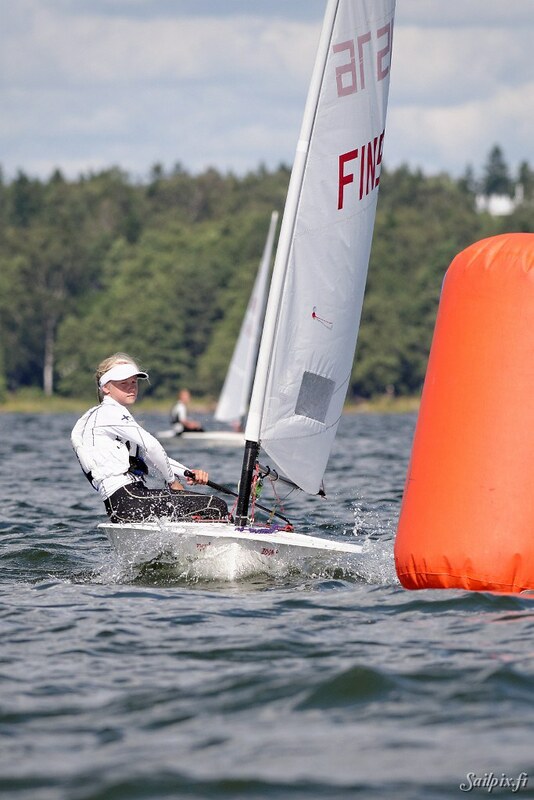 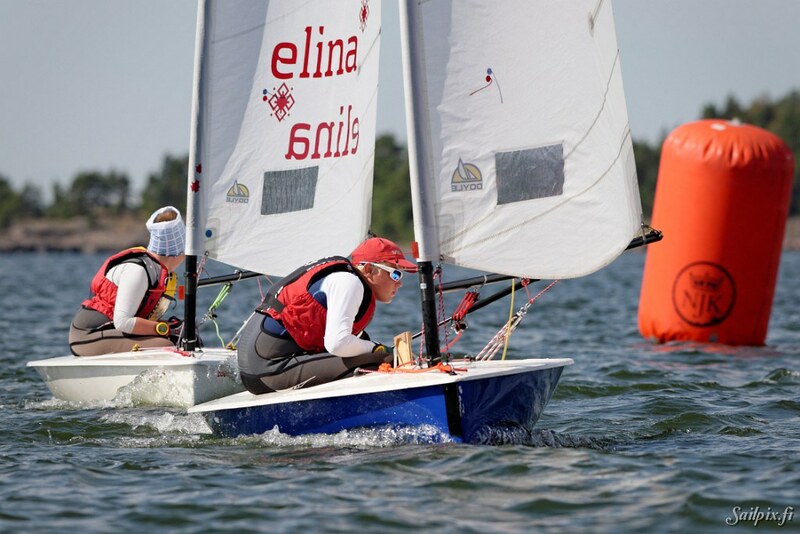 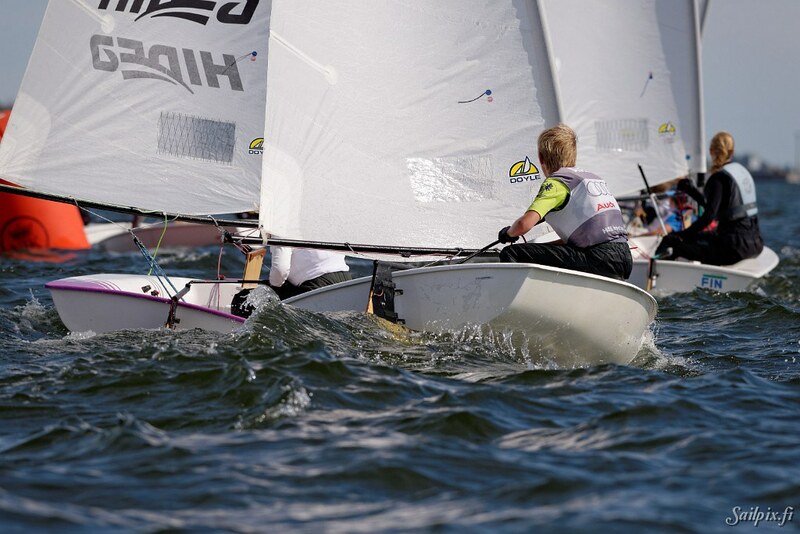 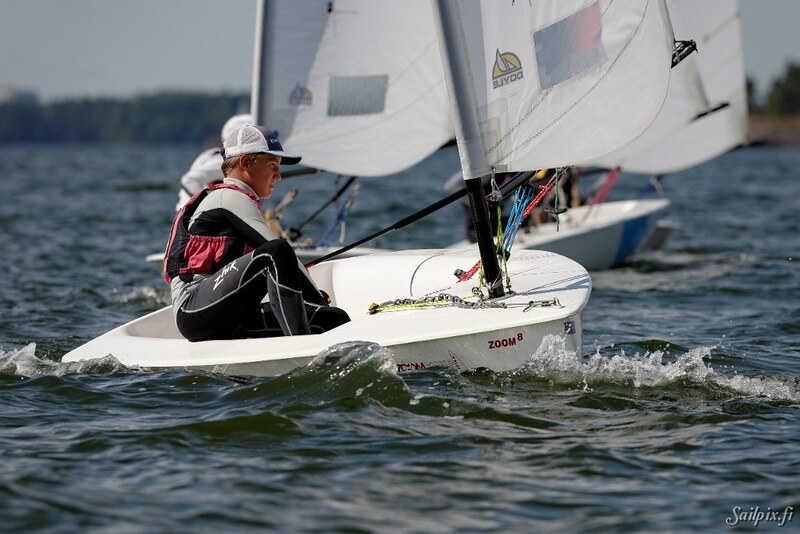 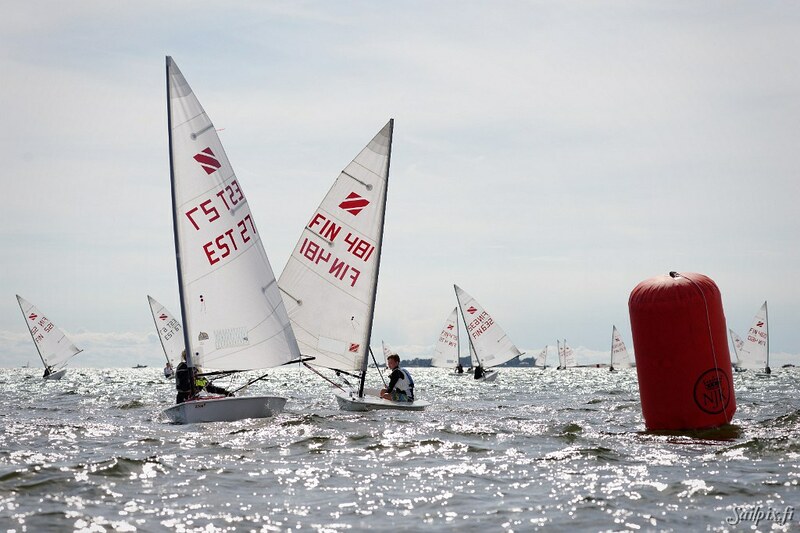 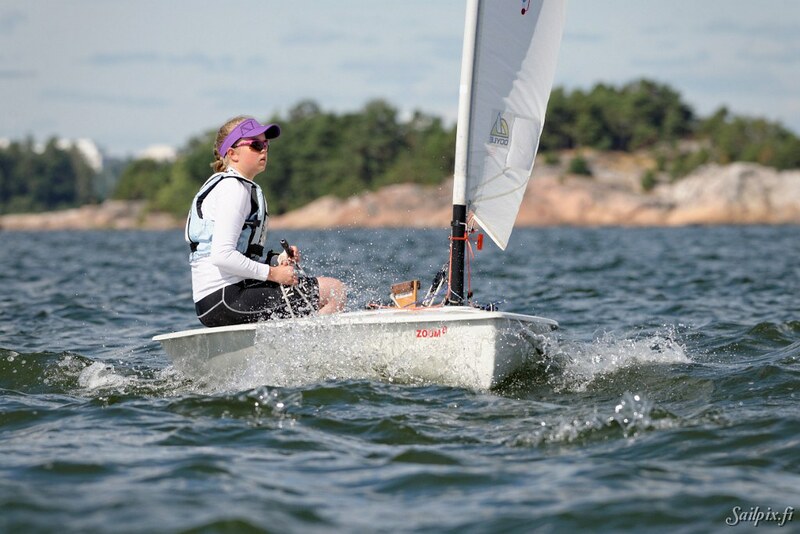 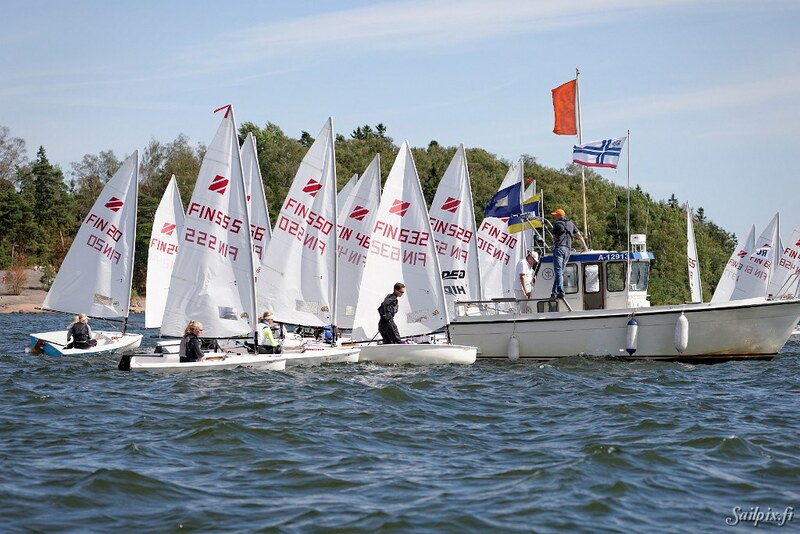 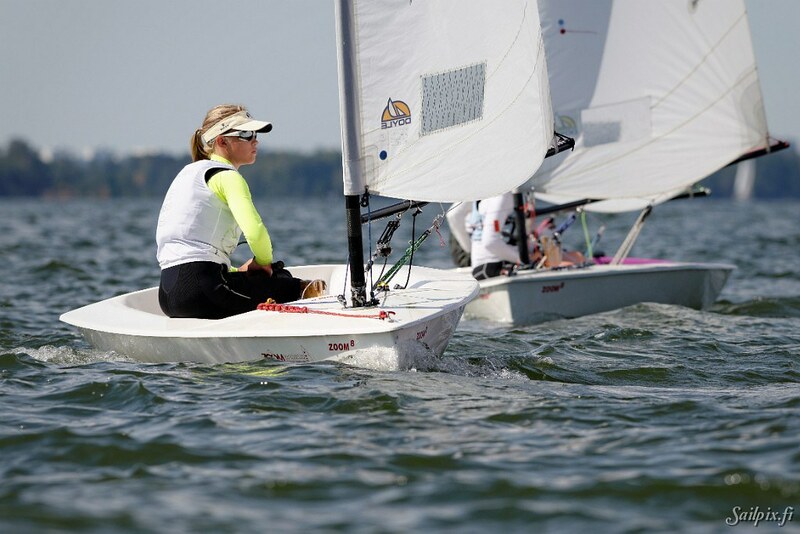 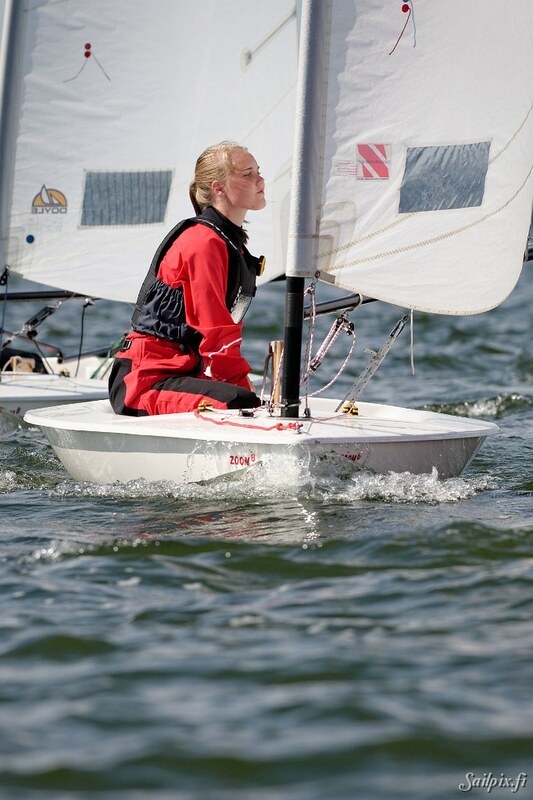 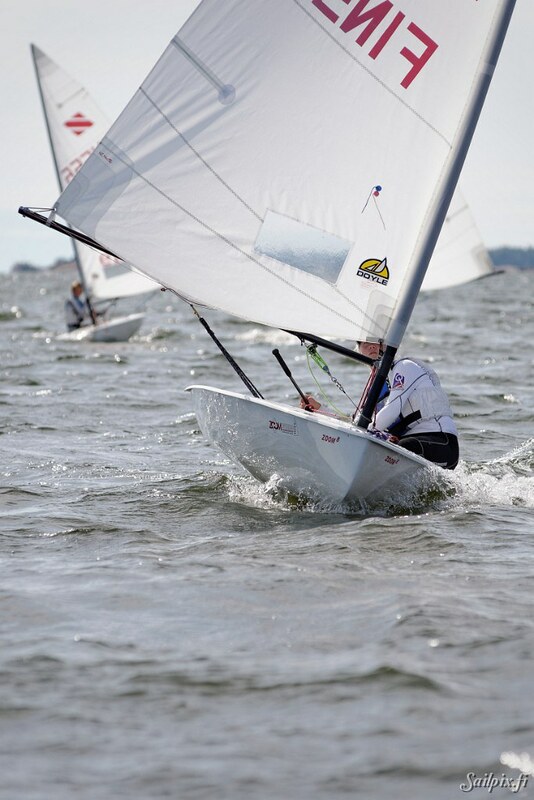 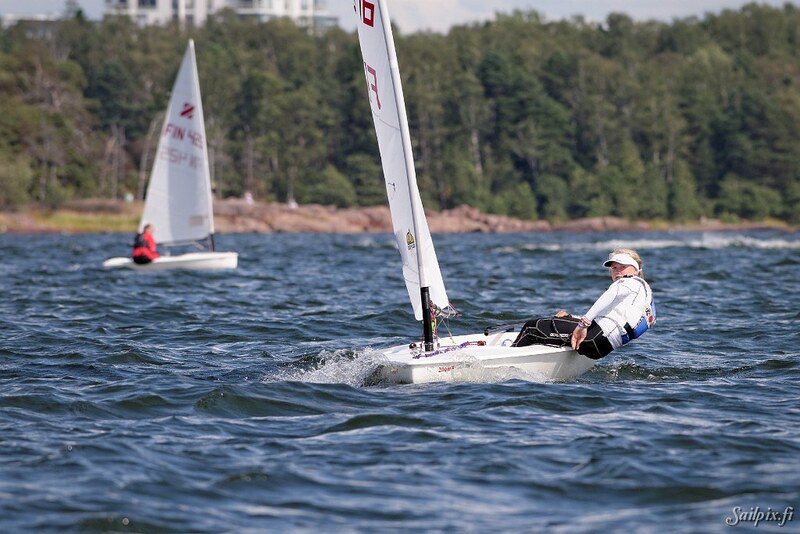 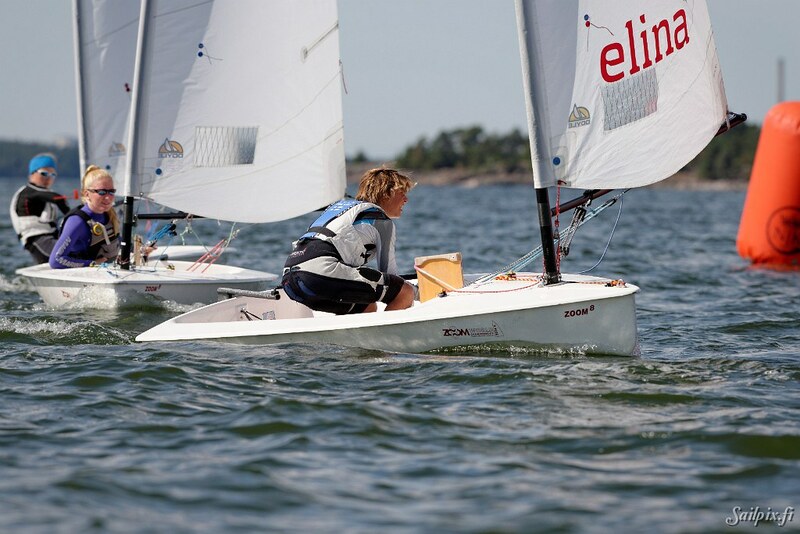 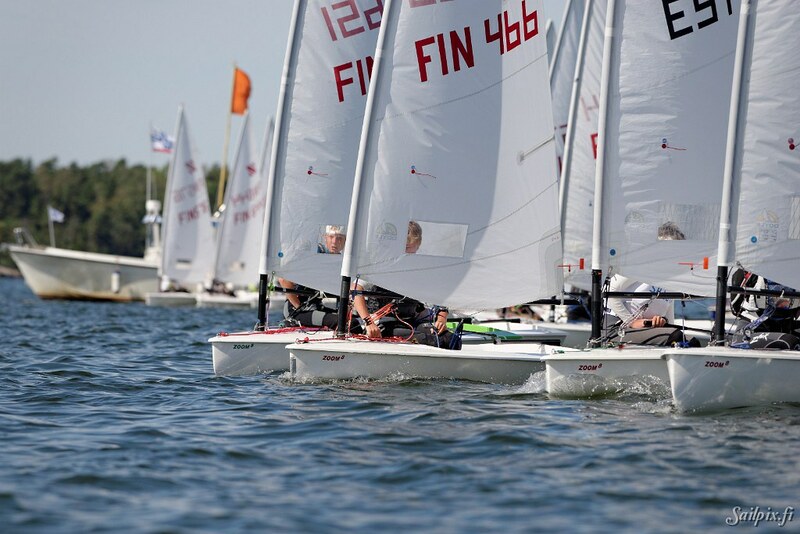 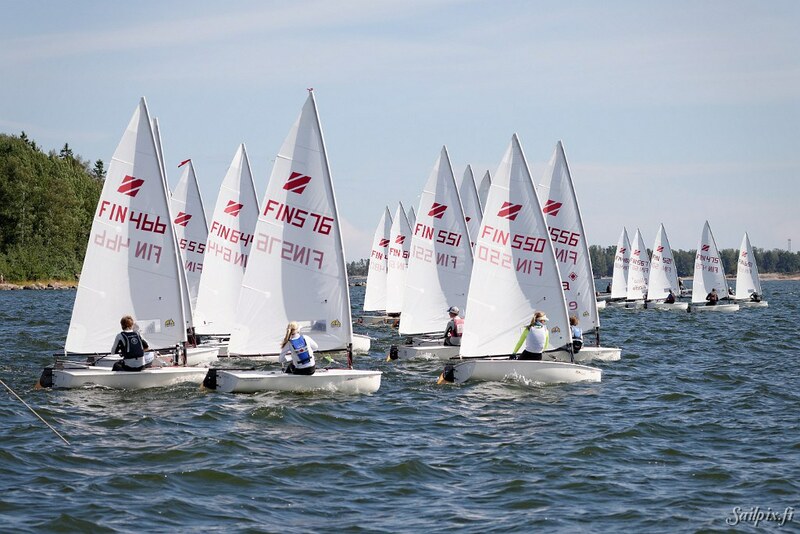 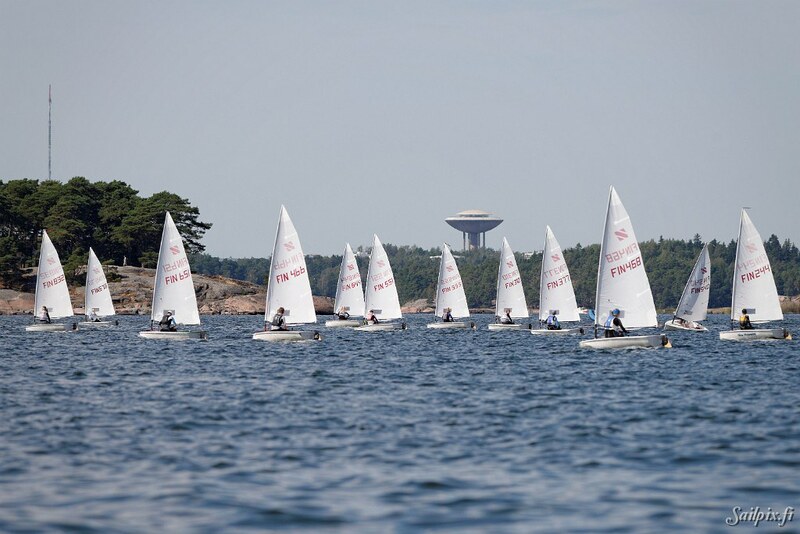 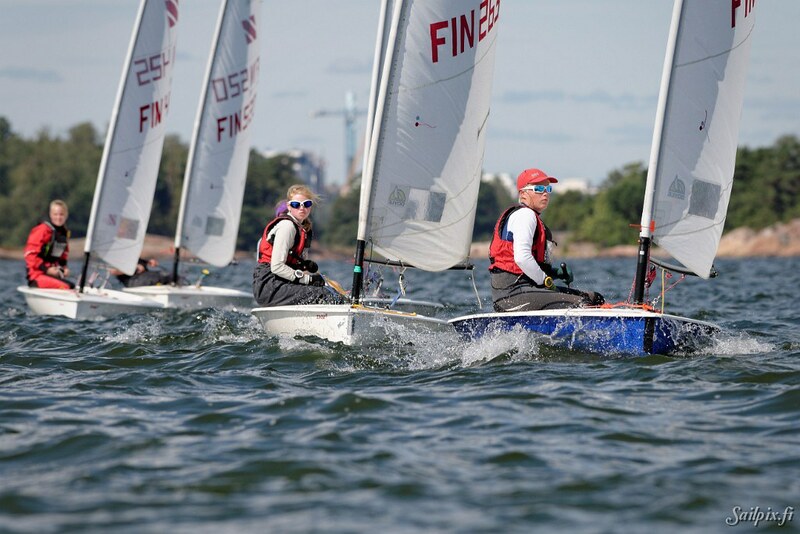 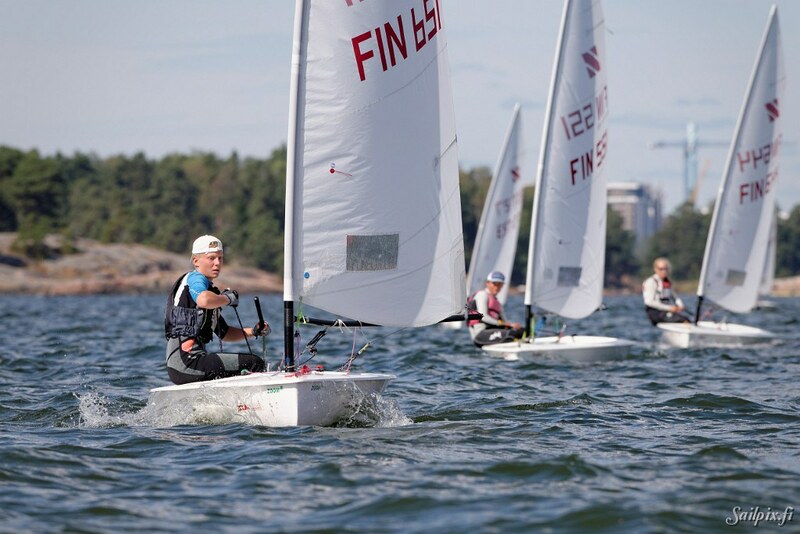 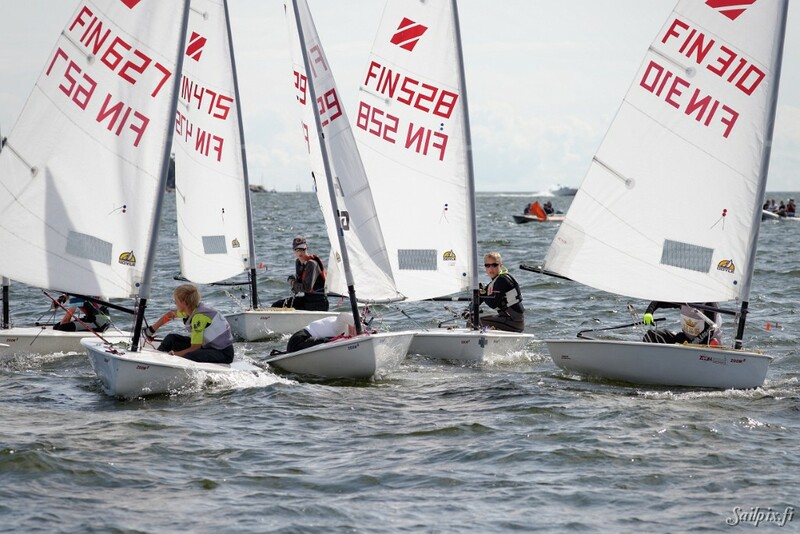 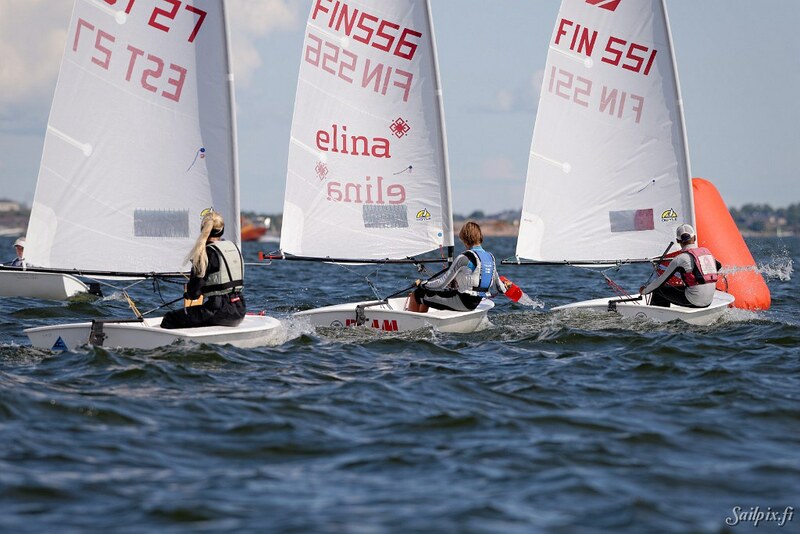 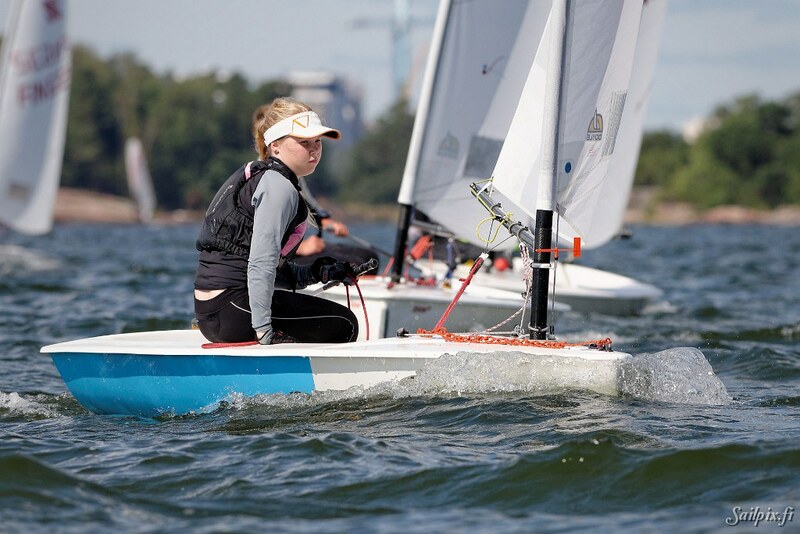 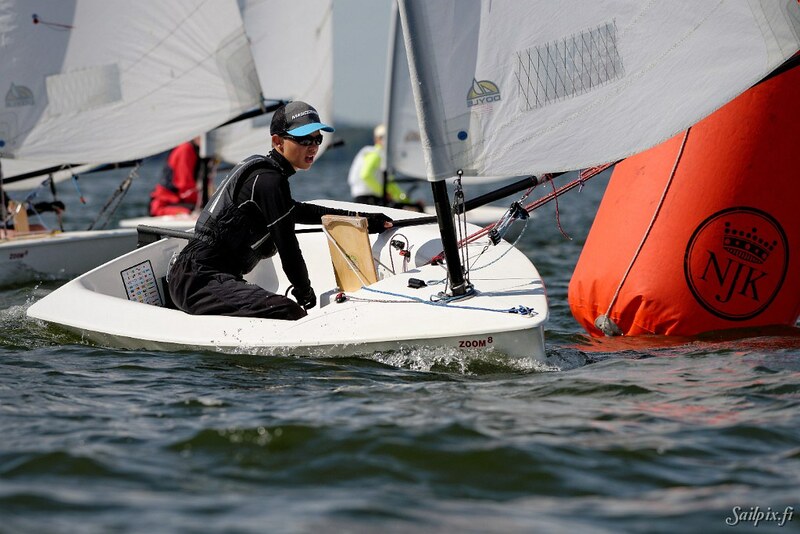 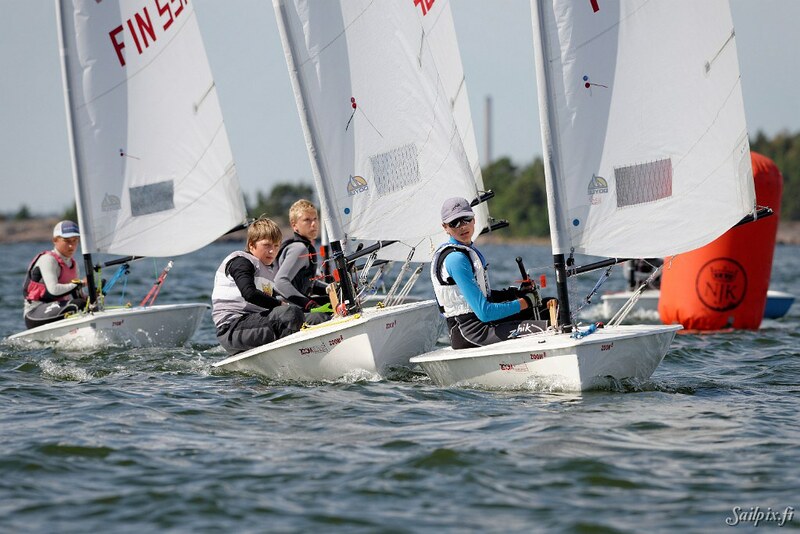 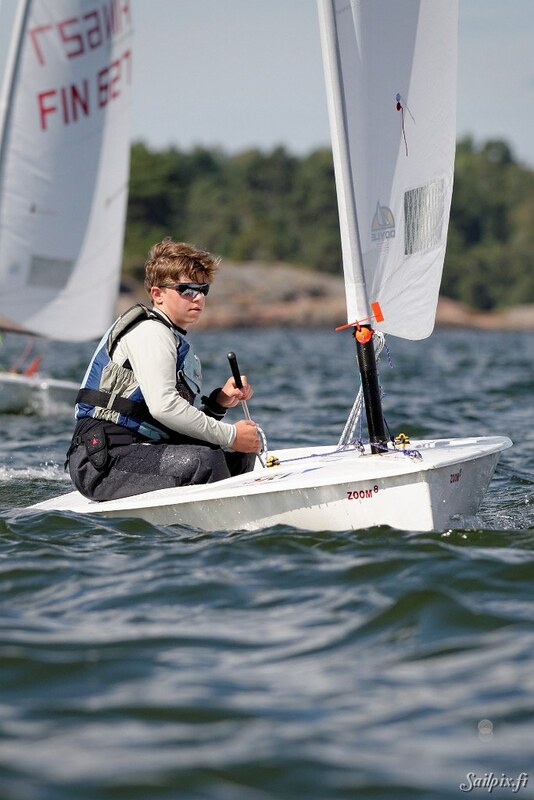 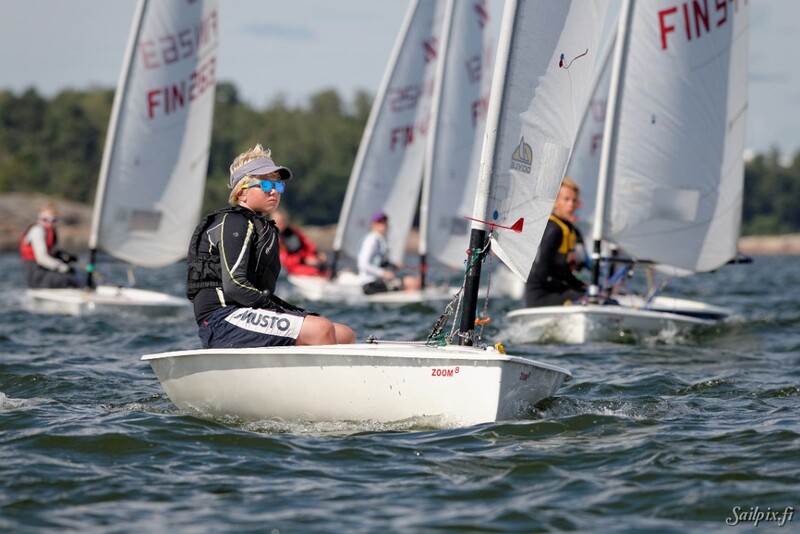 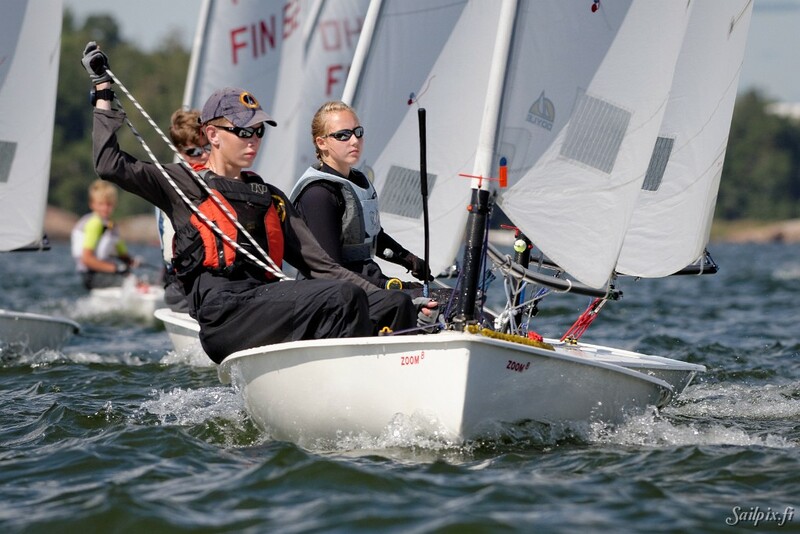 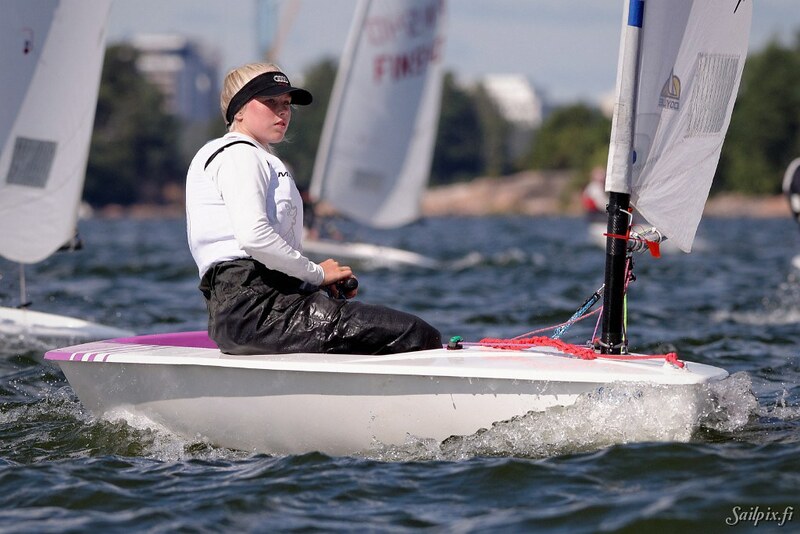 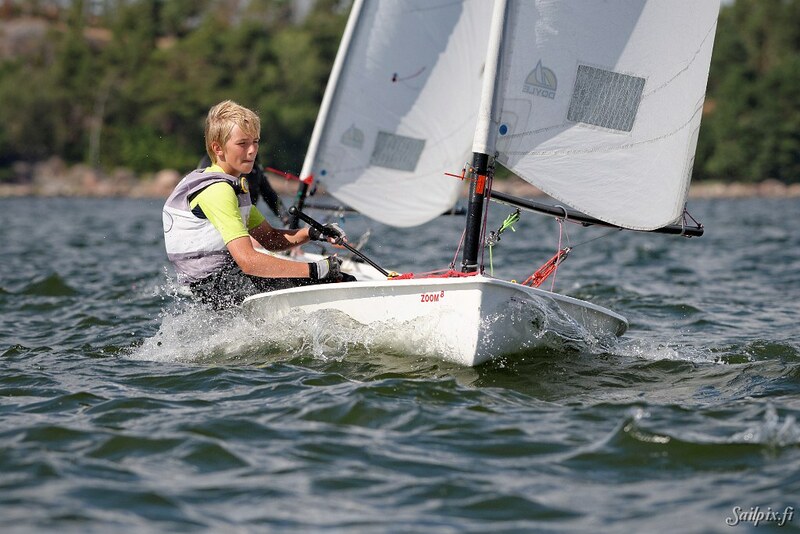 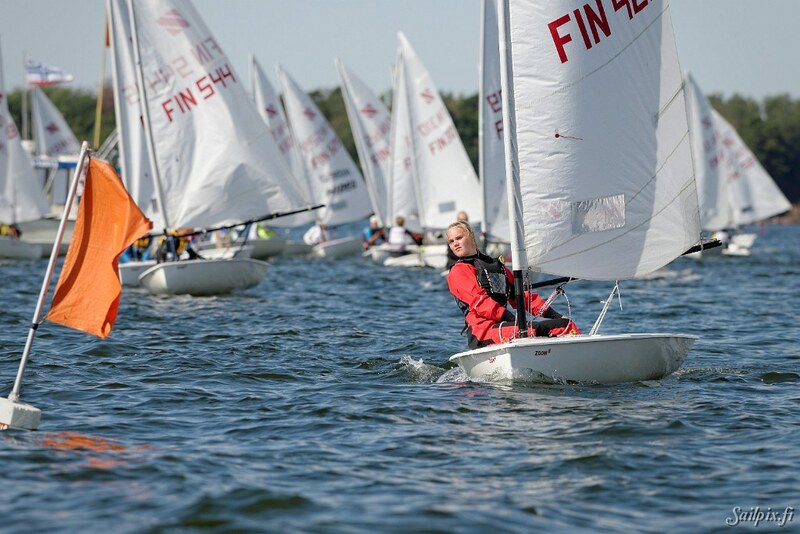 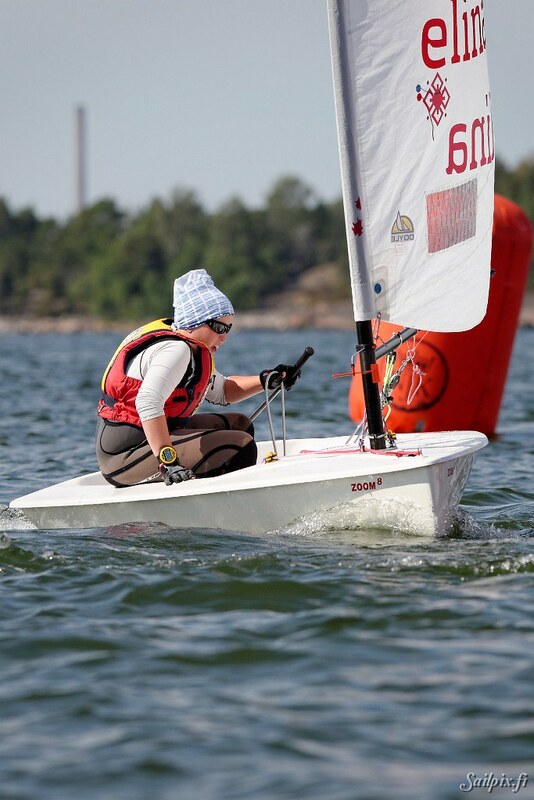 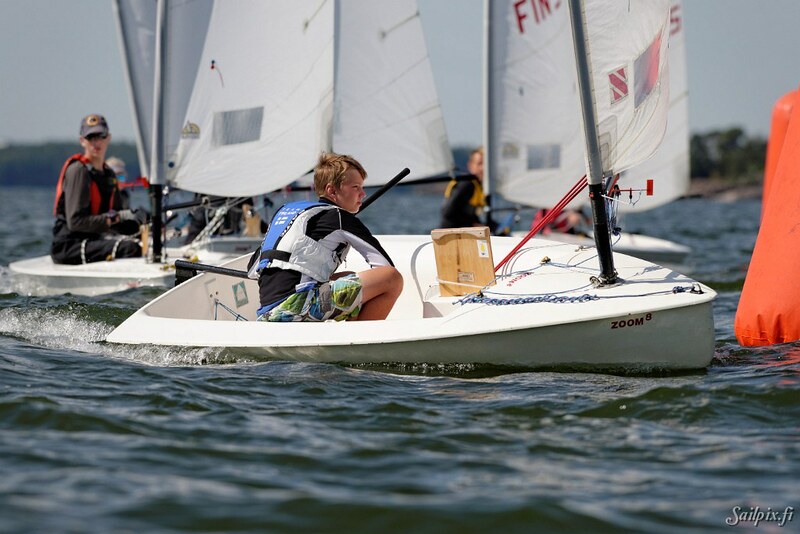 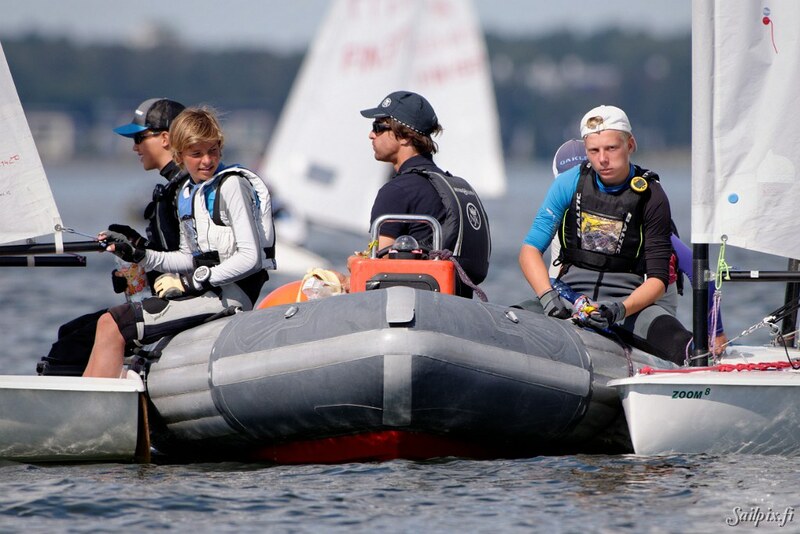 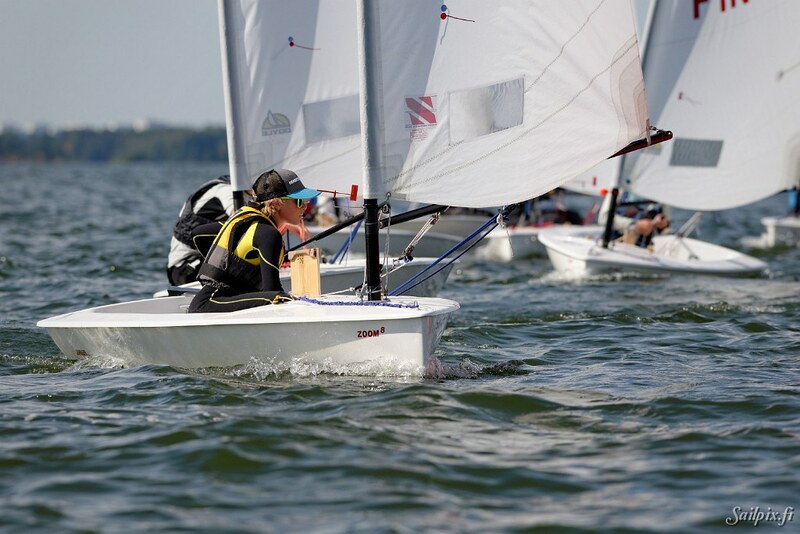 Photos are from the first and second race and trying to cover all the brave junior sailors. 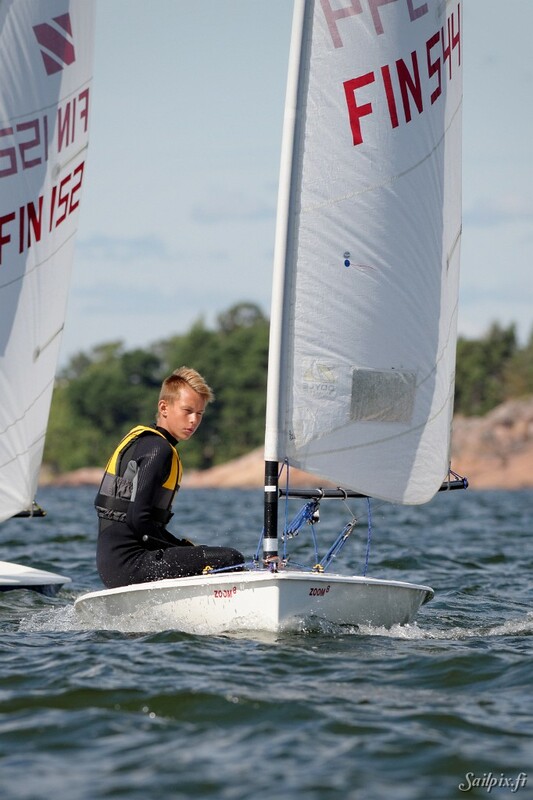 Final results.